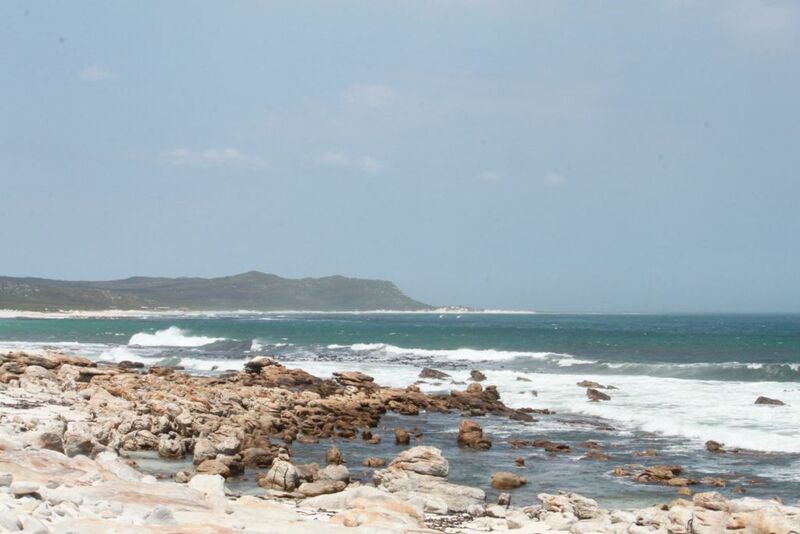 Cape Point Nature reserve is really pretty, and has some cool little hikes you can do if you want to spend the afternoon in nature by the sea. 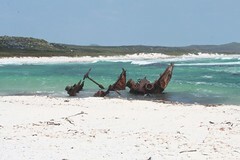 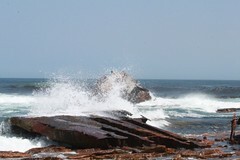 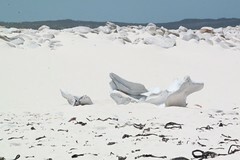 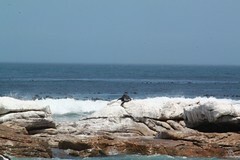 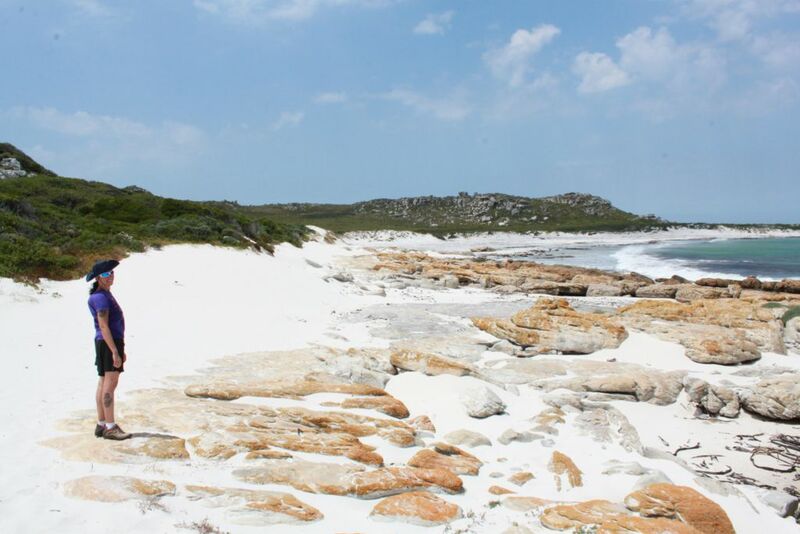 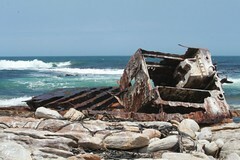 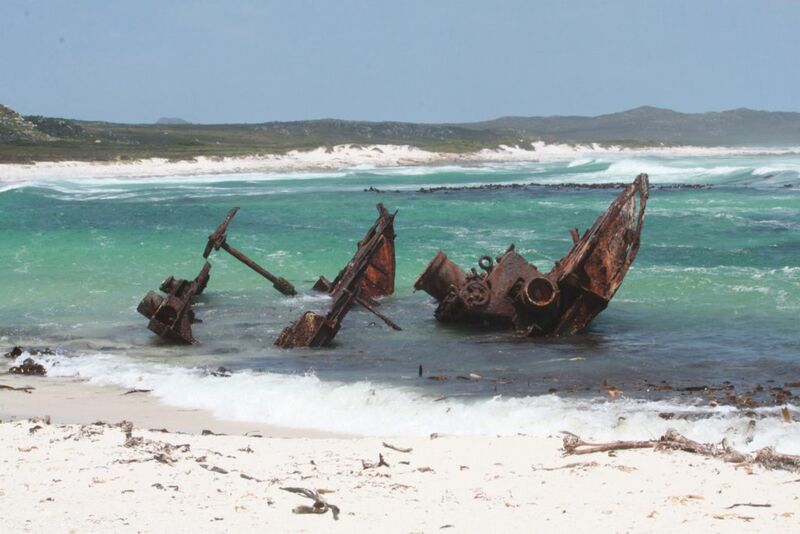 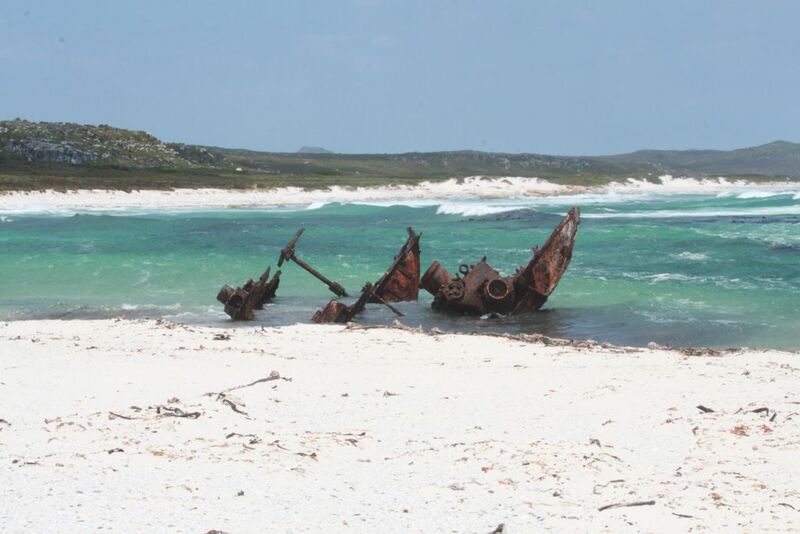 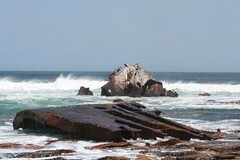 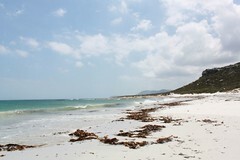 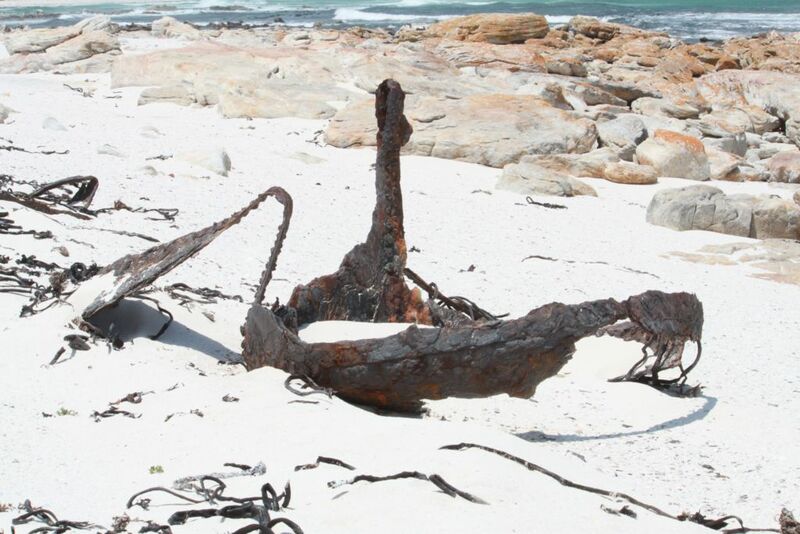 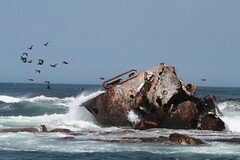 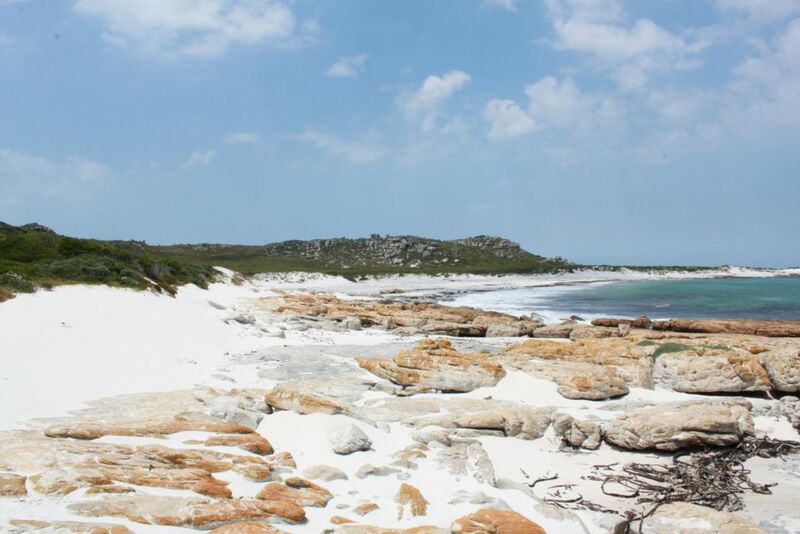 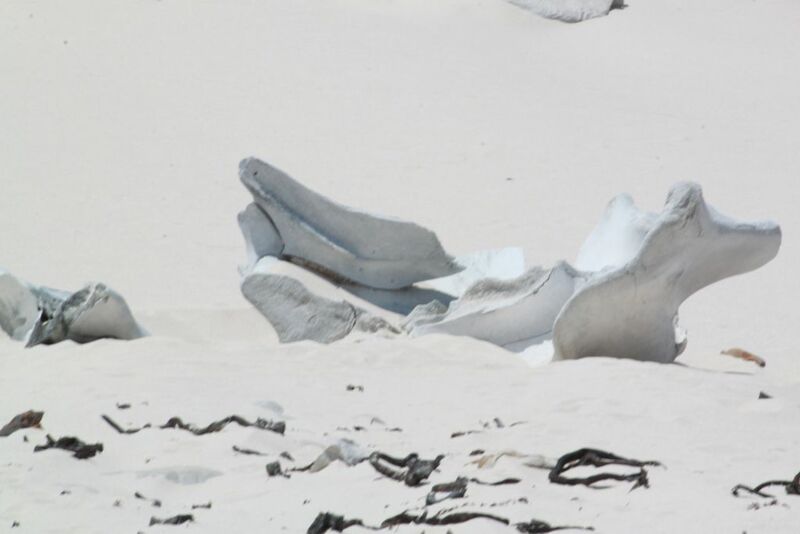 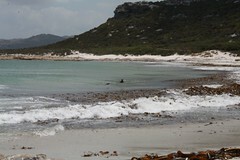 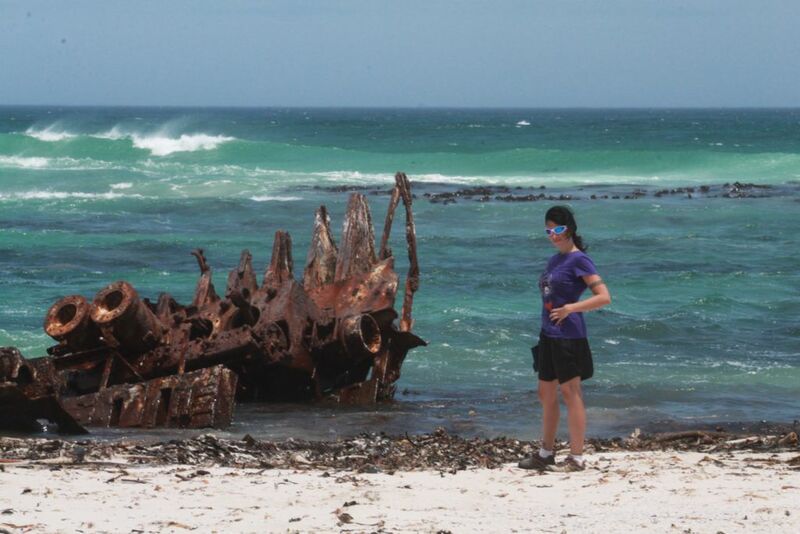 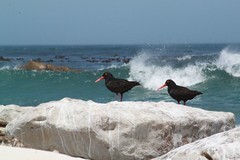 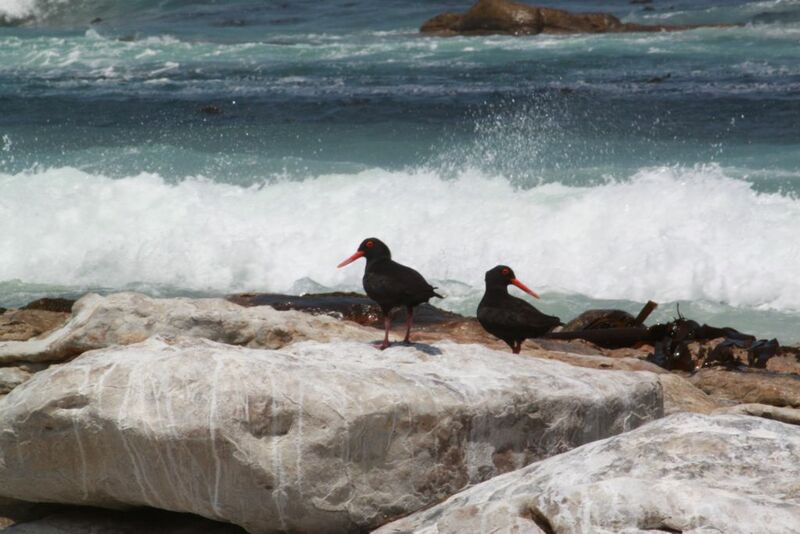 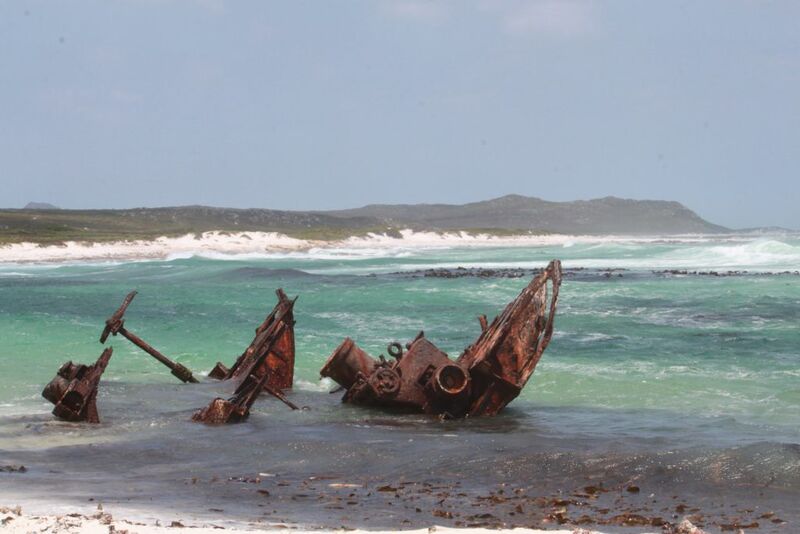 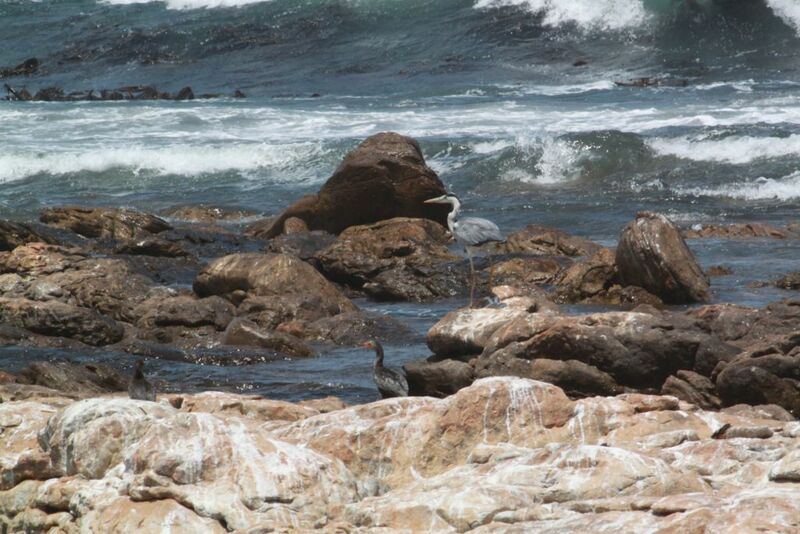 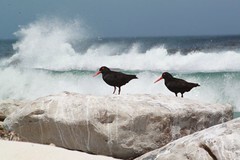 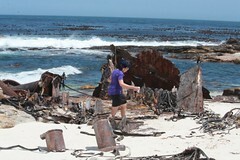 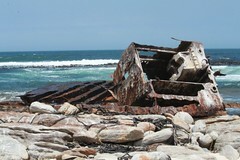 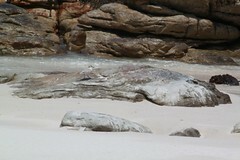 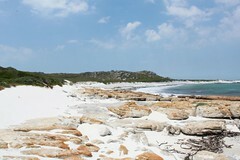 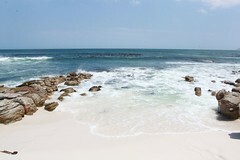 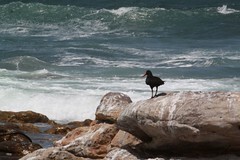 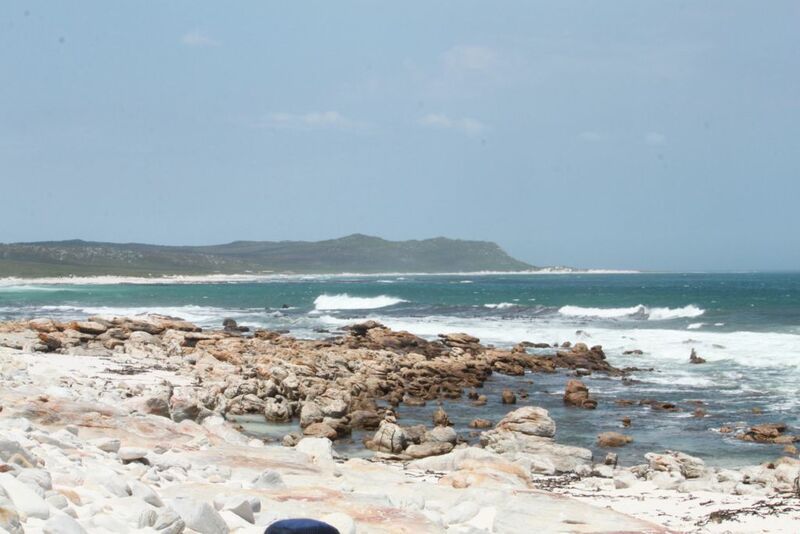 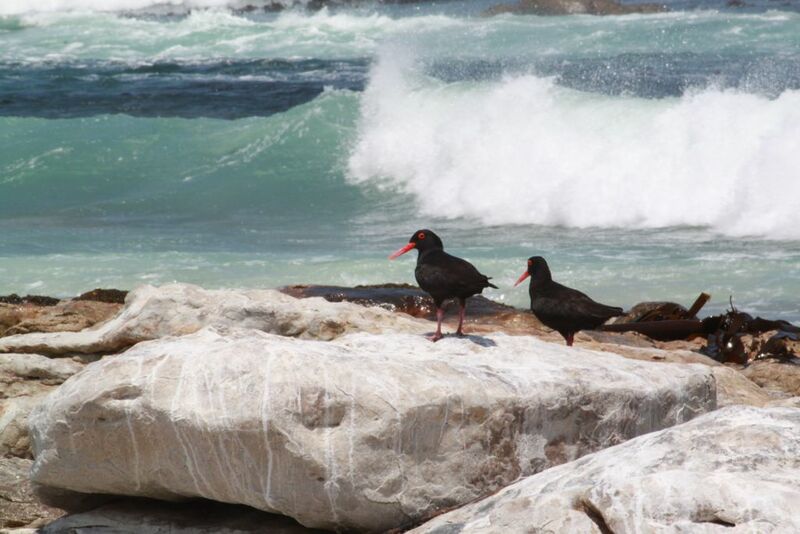 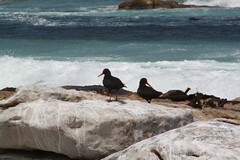 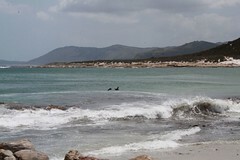 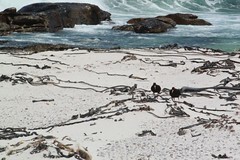 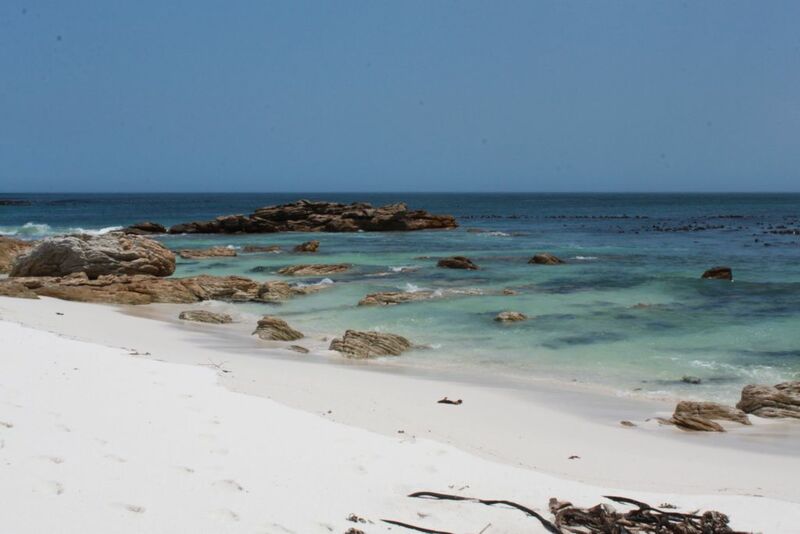 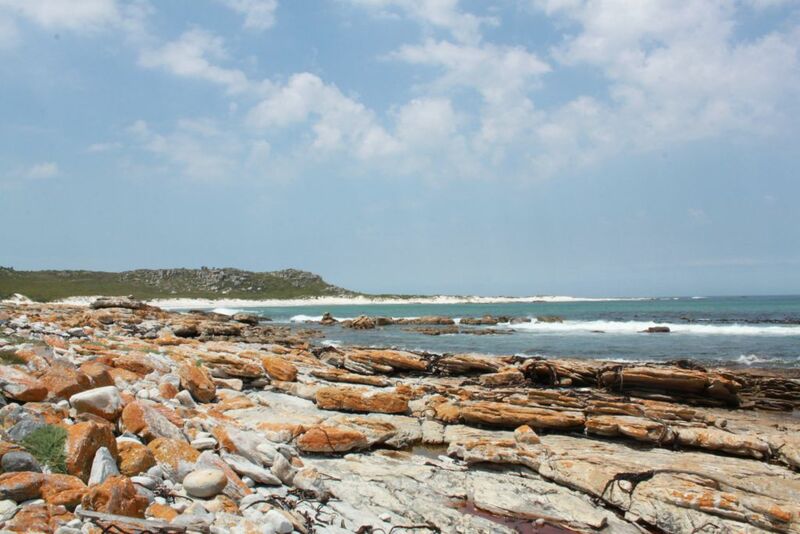 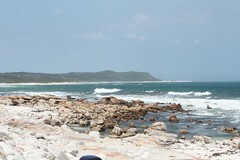 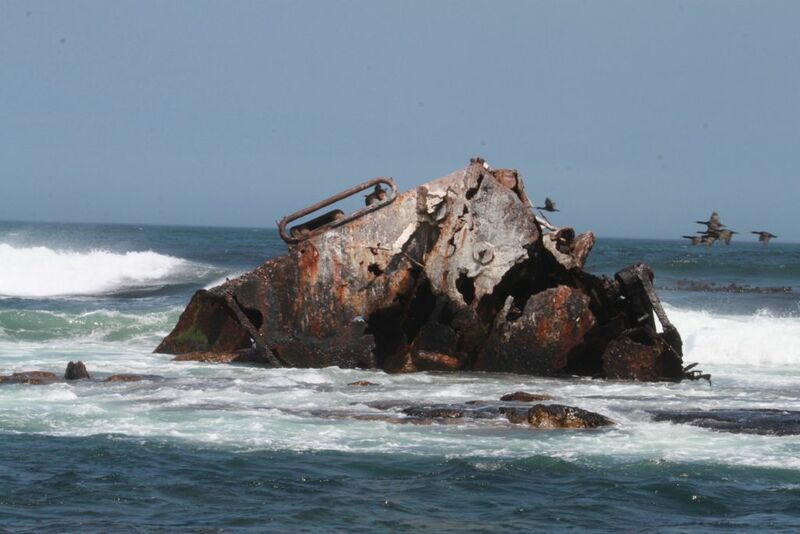 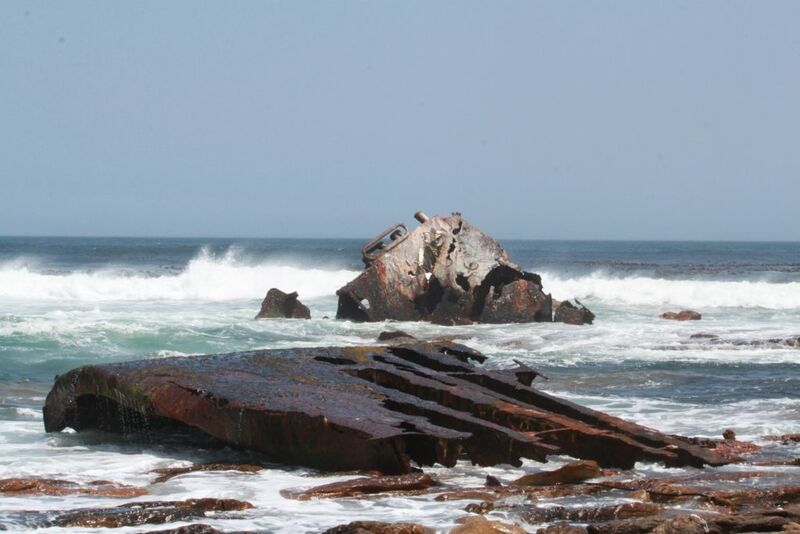 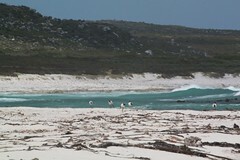 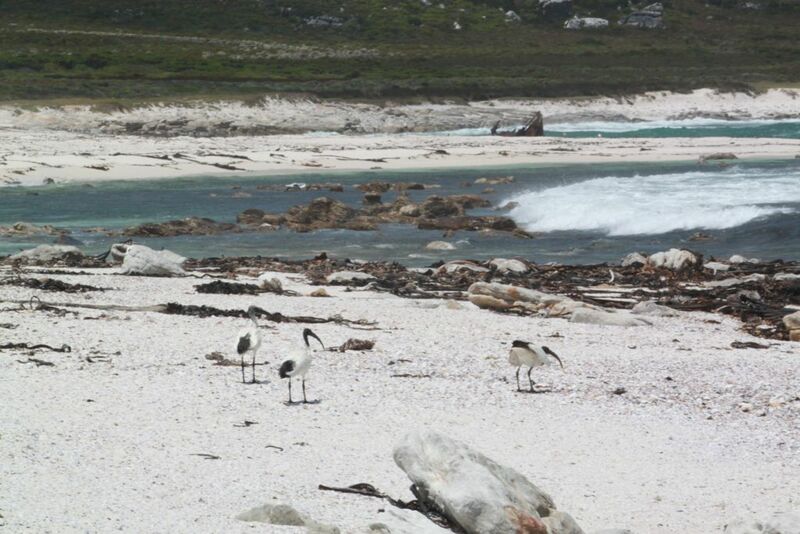 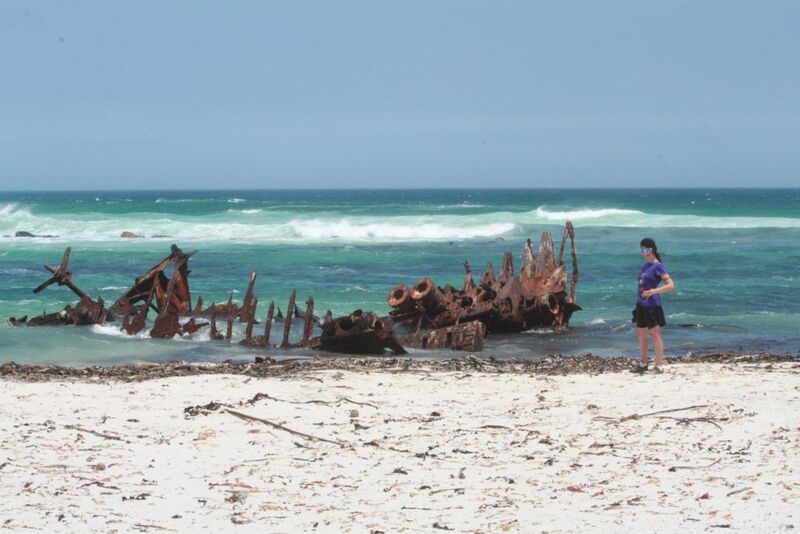 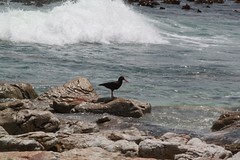 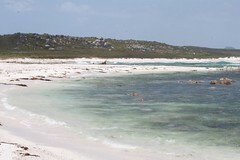 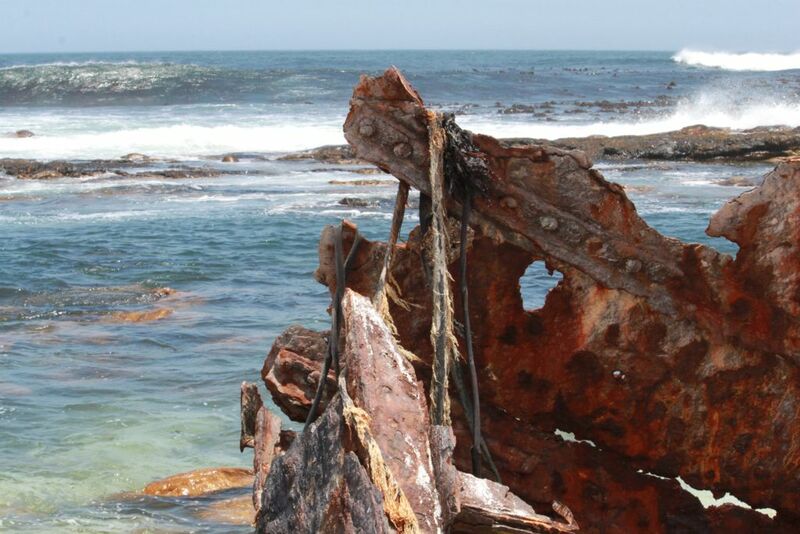 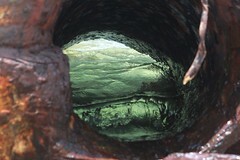 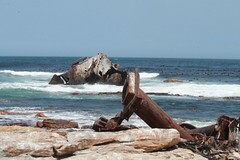 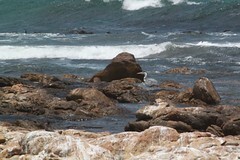 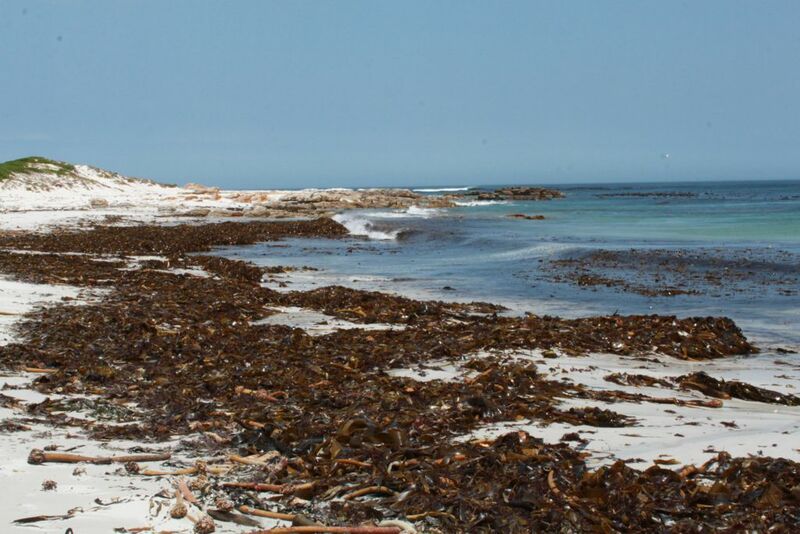 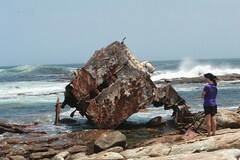 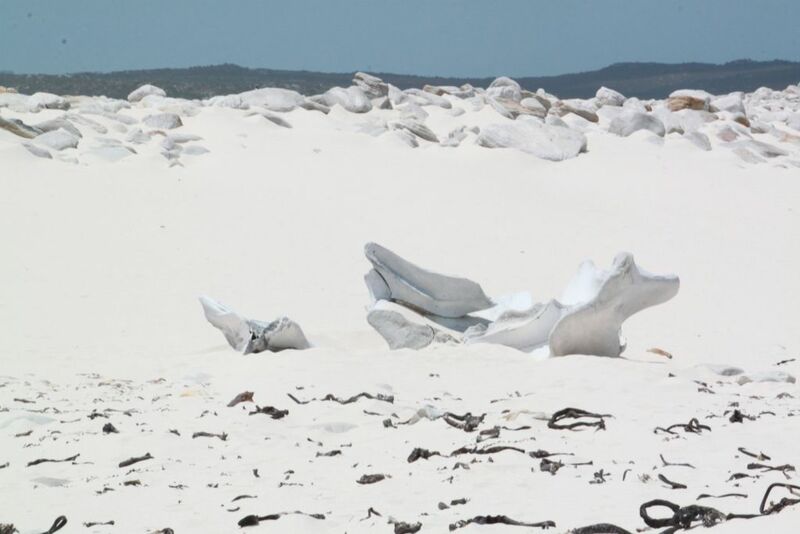 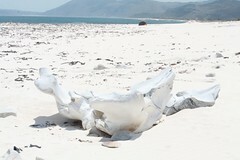 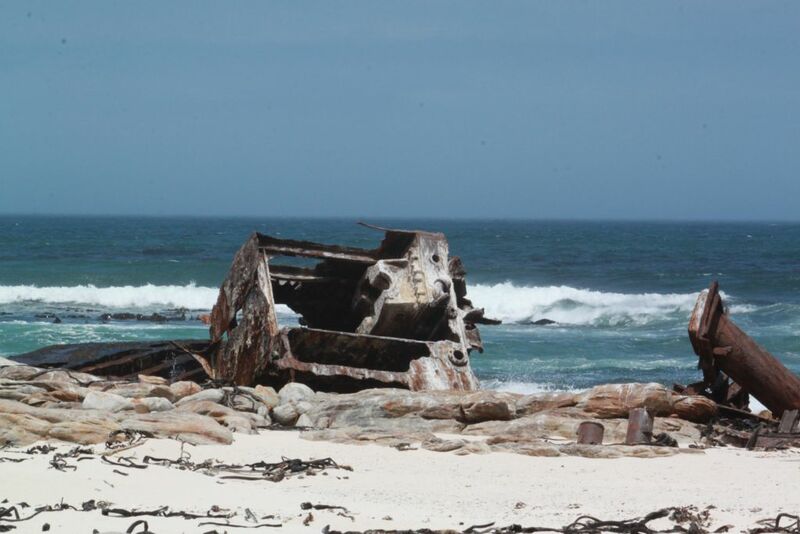 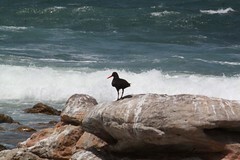 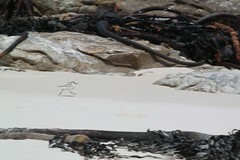 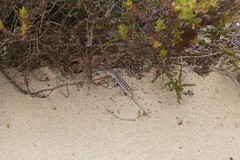 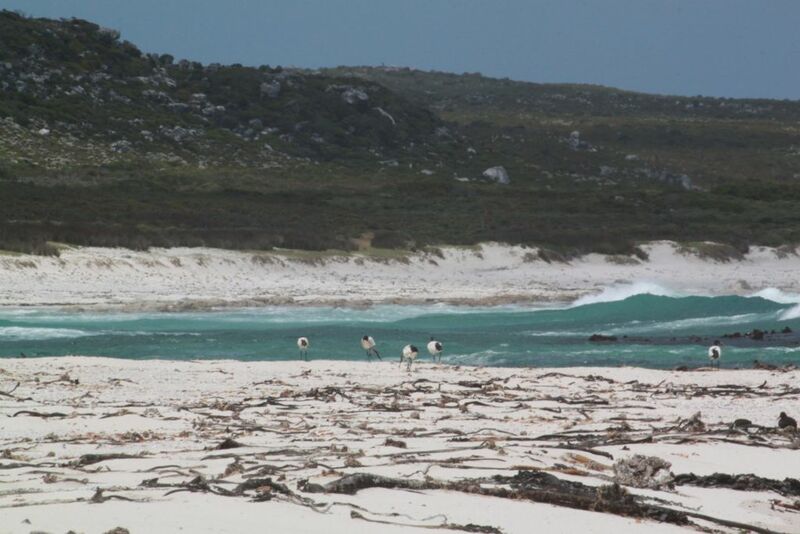 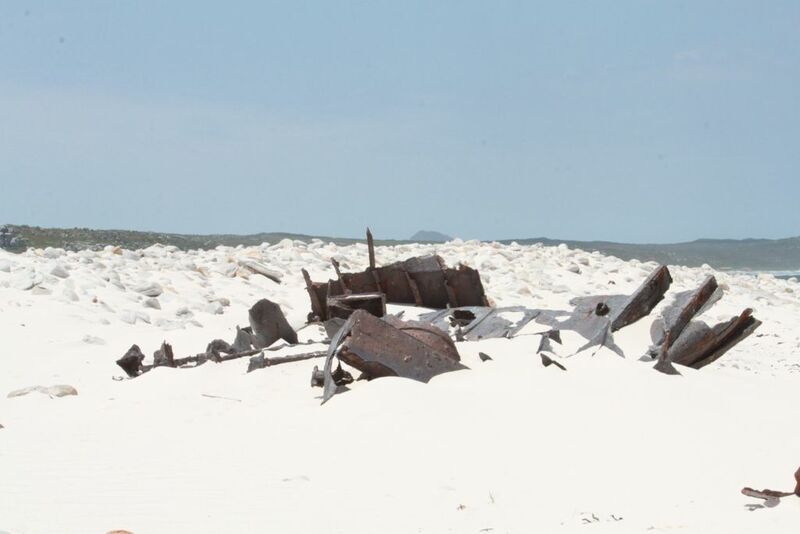 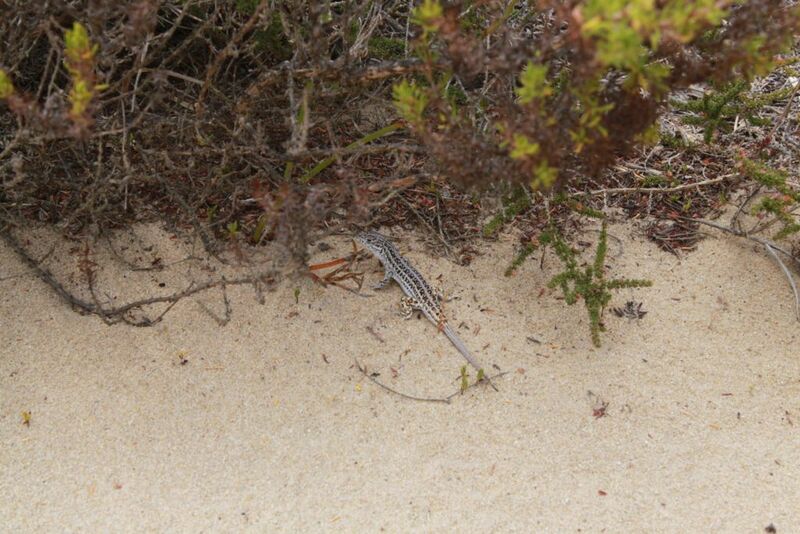 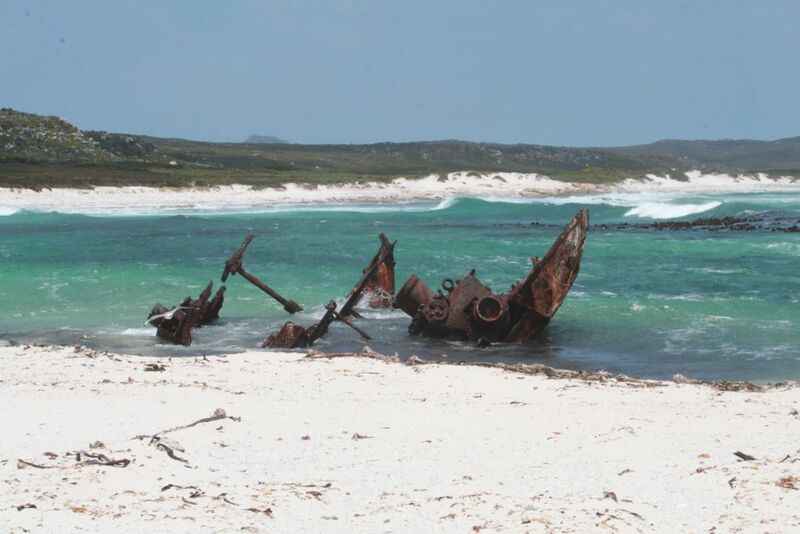 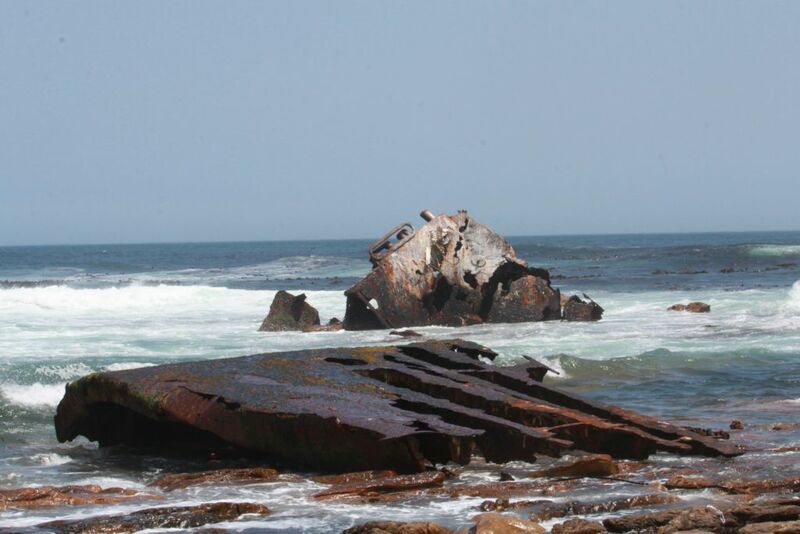 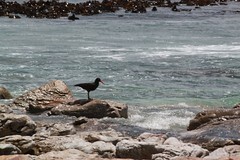 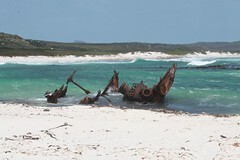 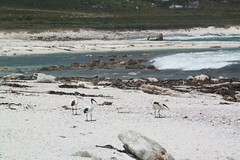 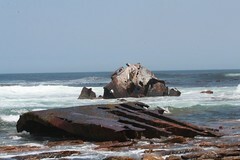 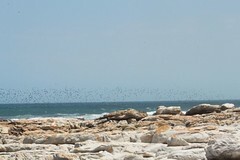 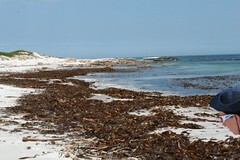 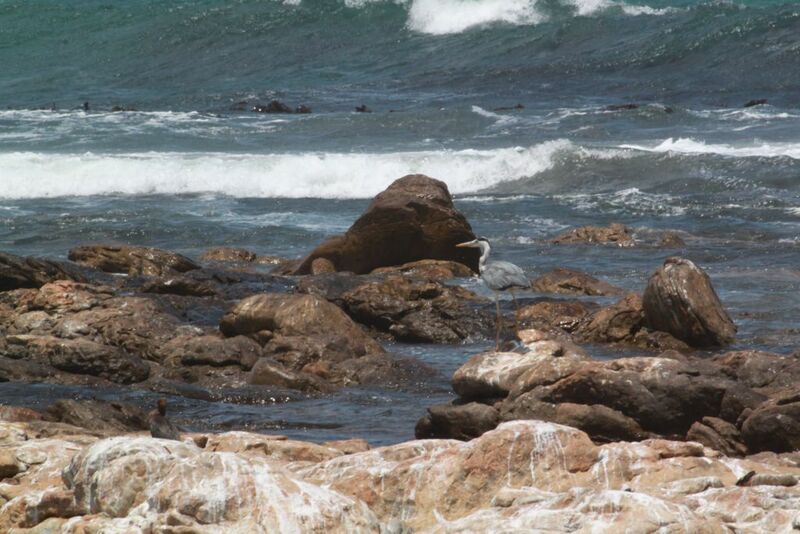 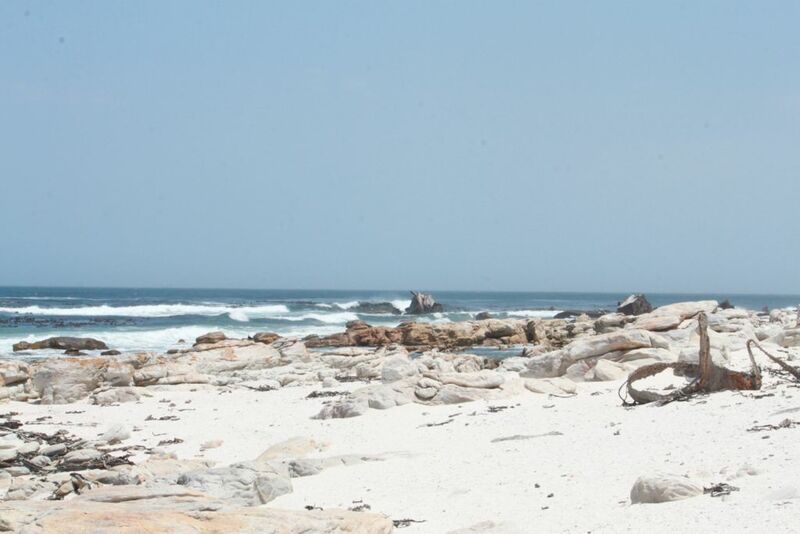 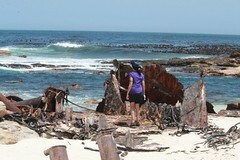 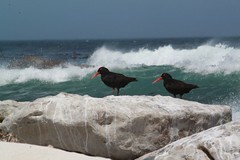 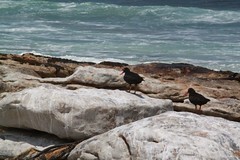 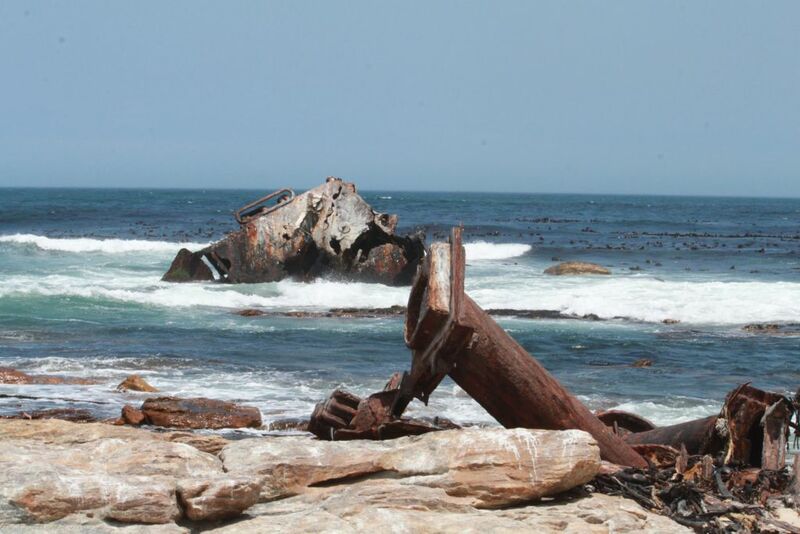 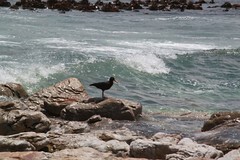 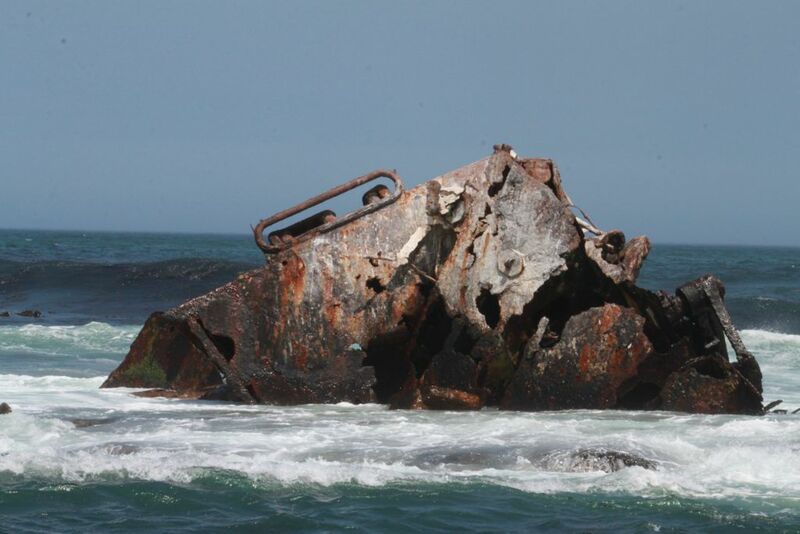 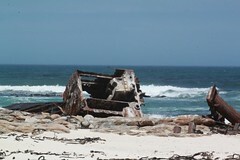 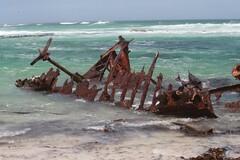 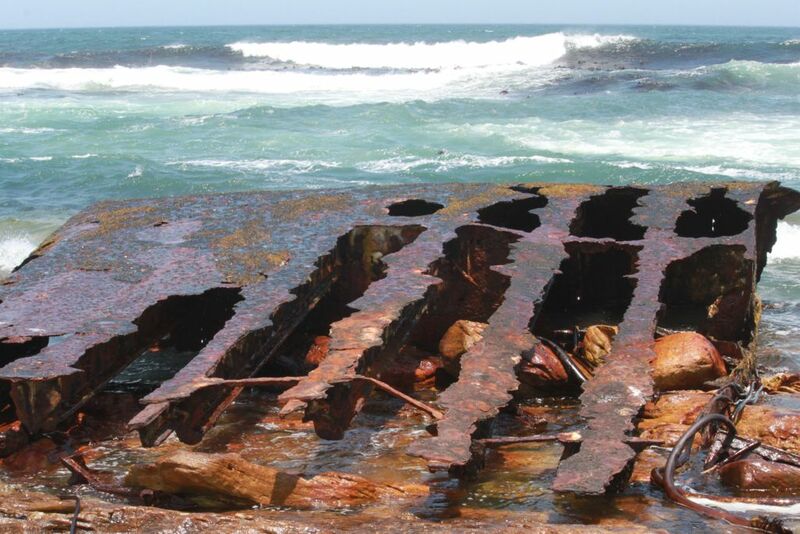 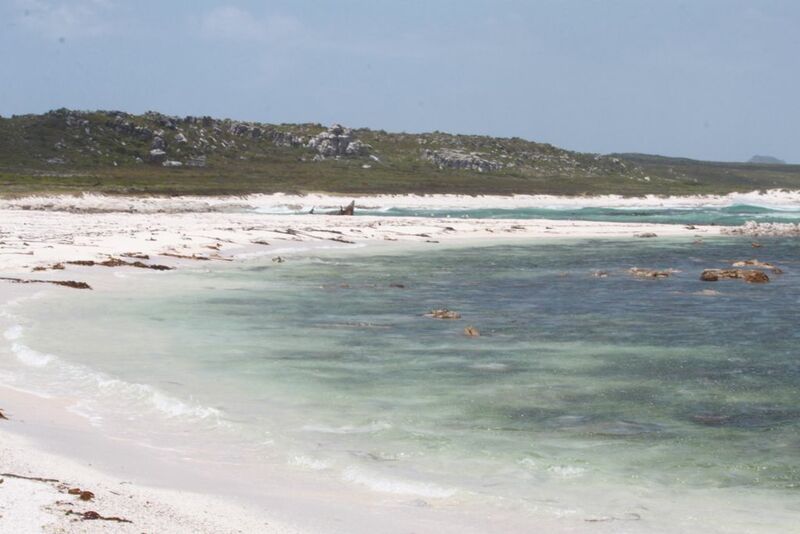 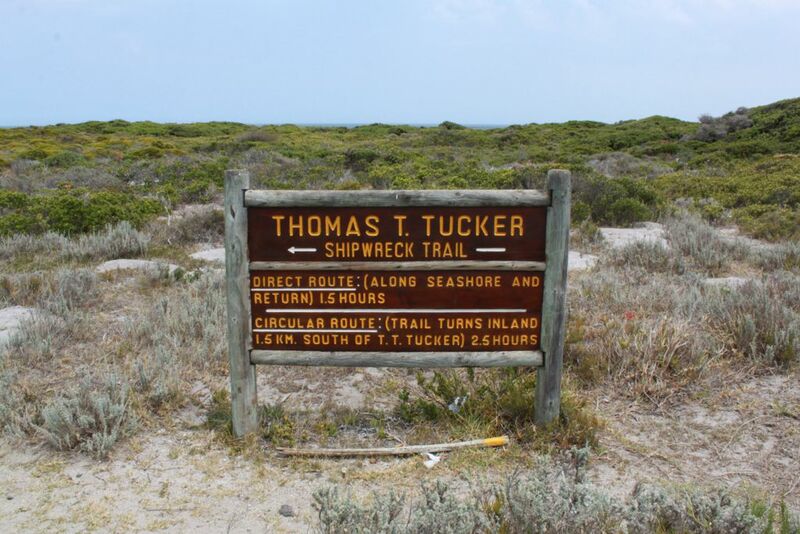 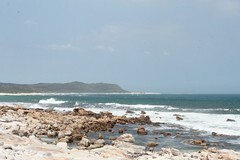 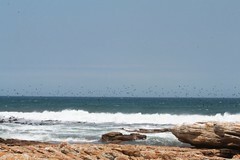 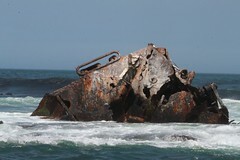 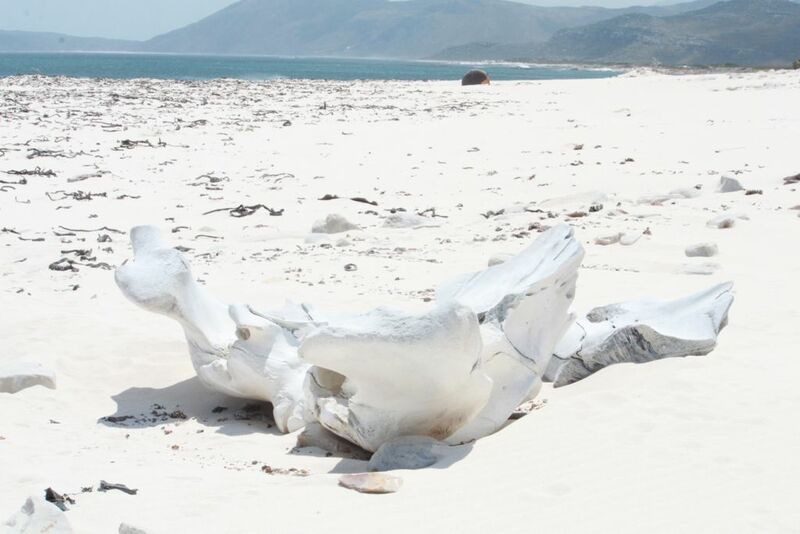 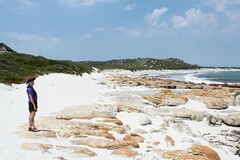 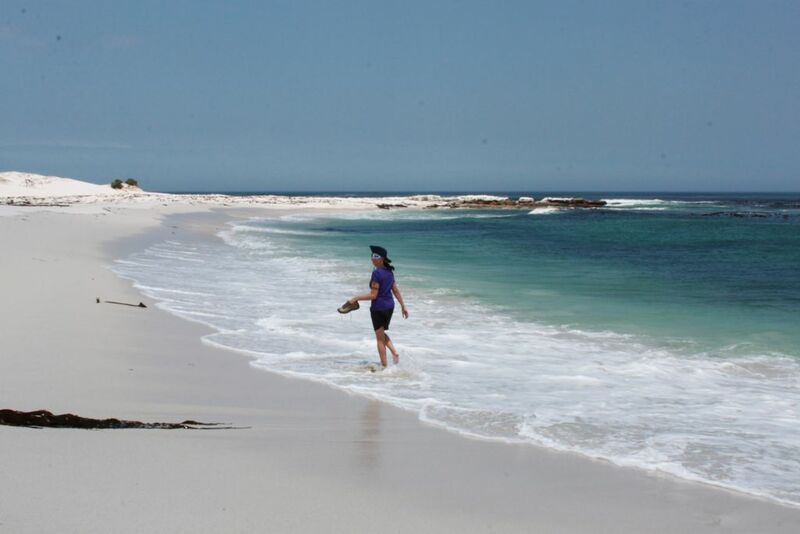 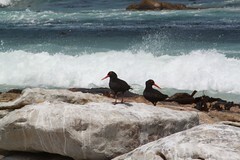 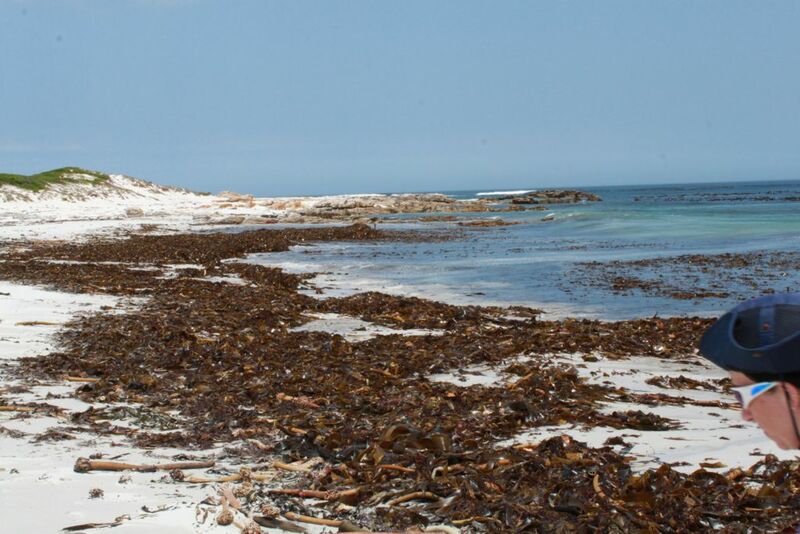 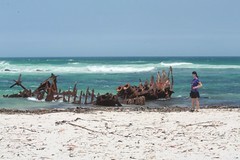 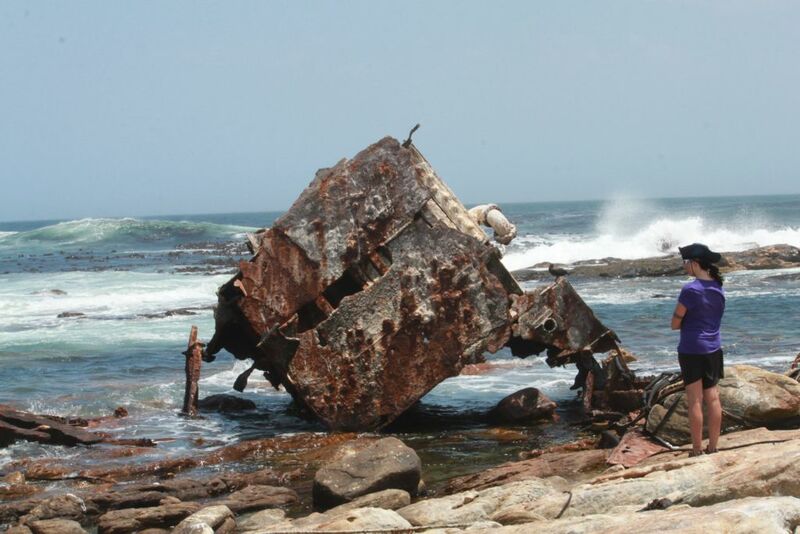 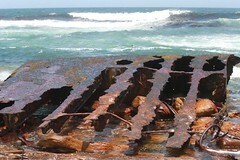 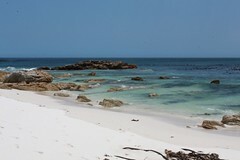 The Thomas T. Tucker shipwreck trail in the Cape Point Nature Reserve is a very easy hike. 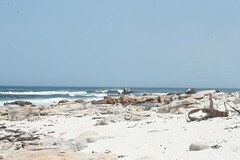 This starts from the Olifantsbos parking lot. 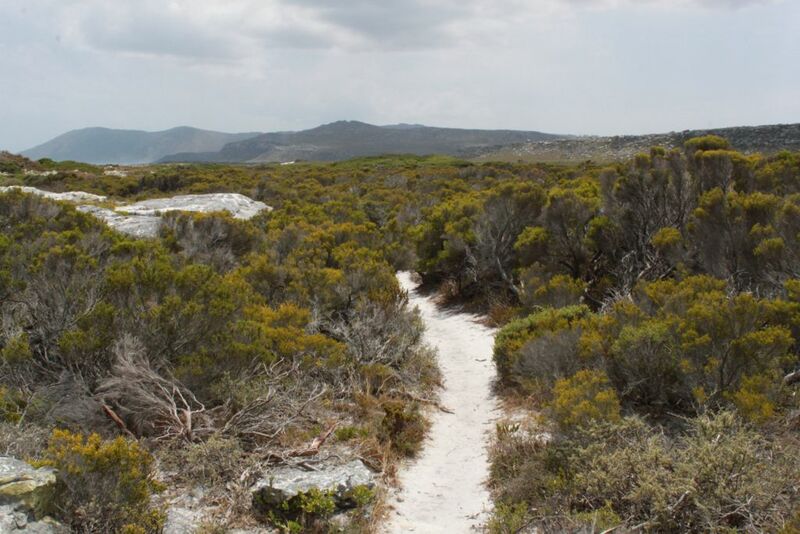 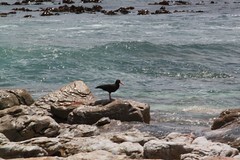 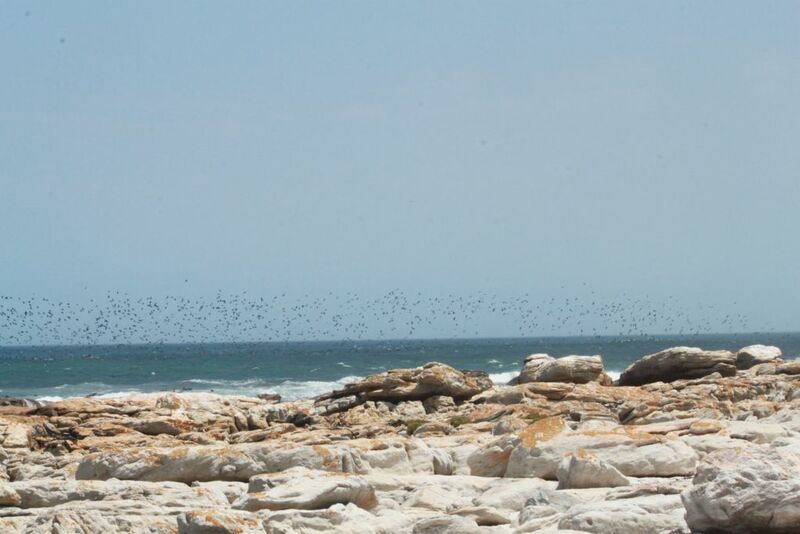 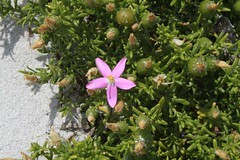 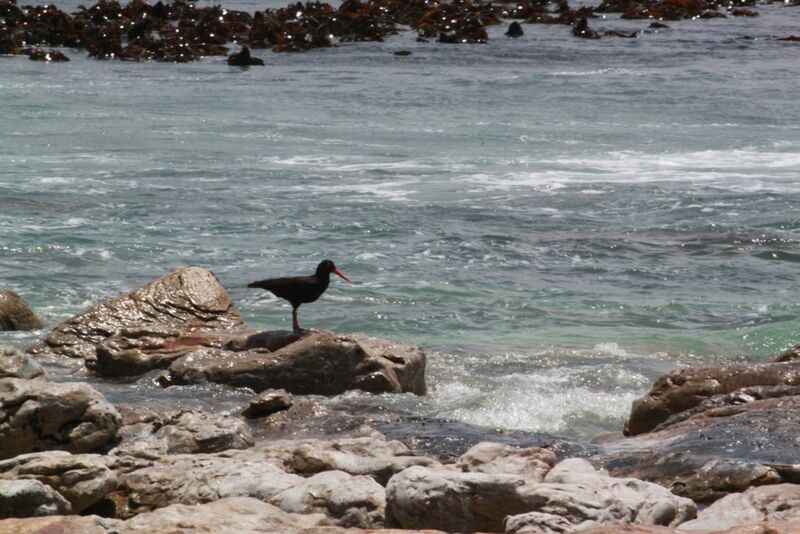 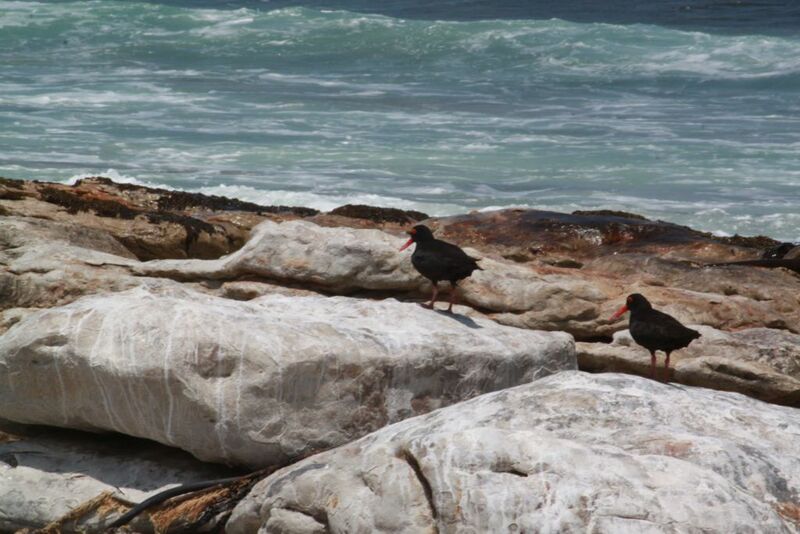 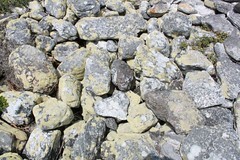 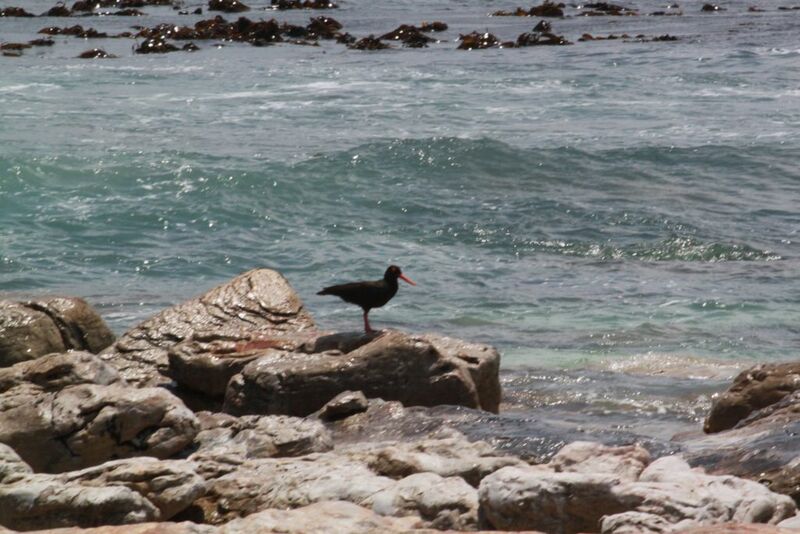 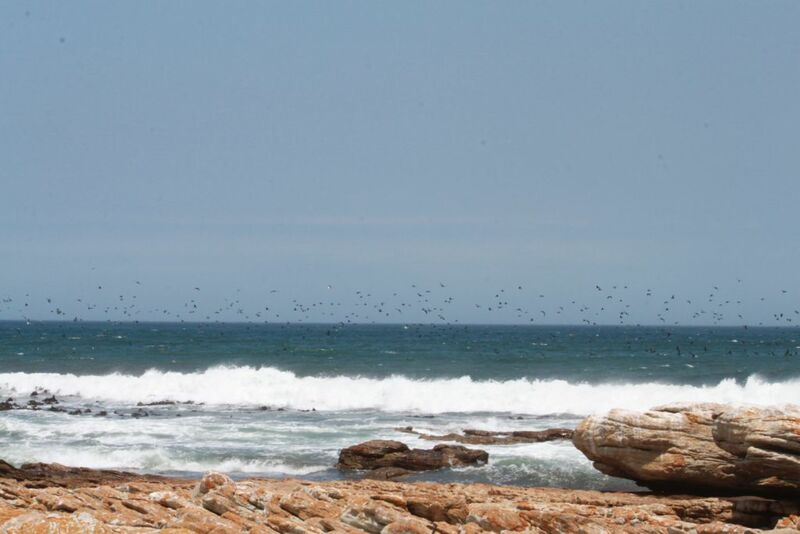 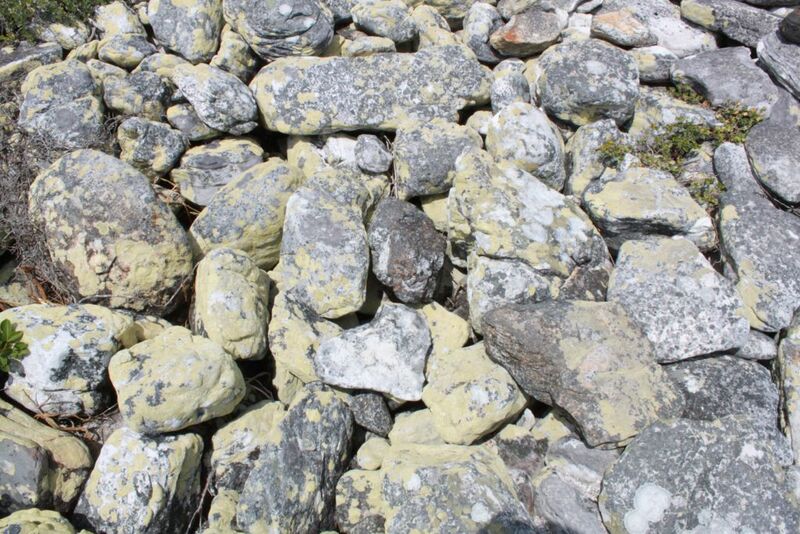 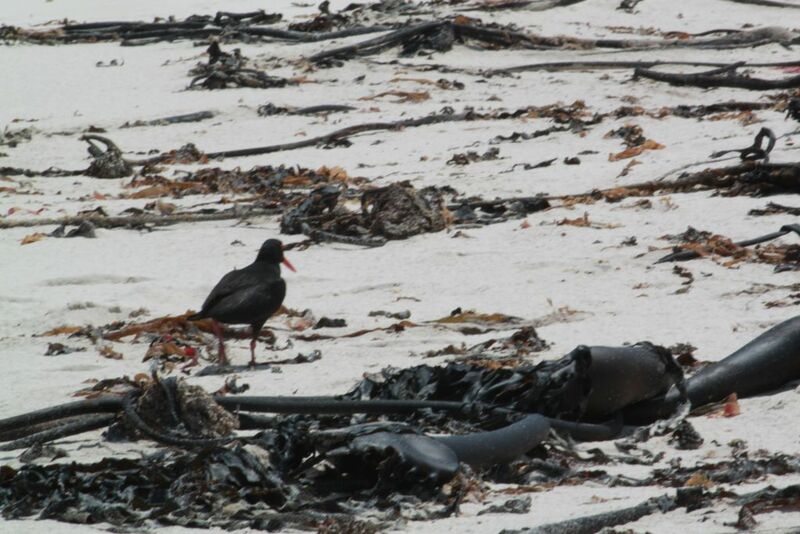 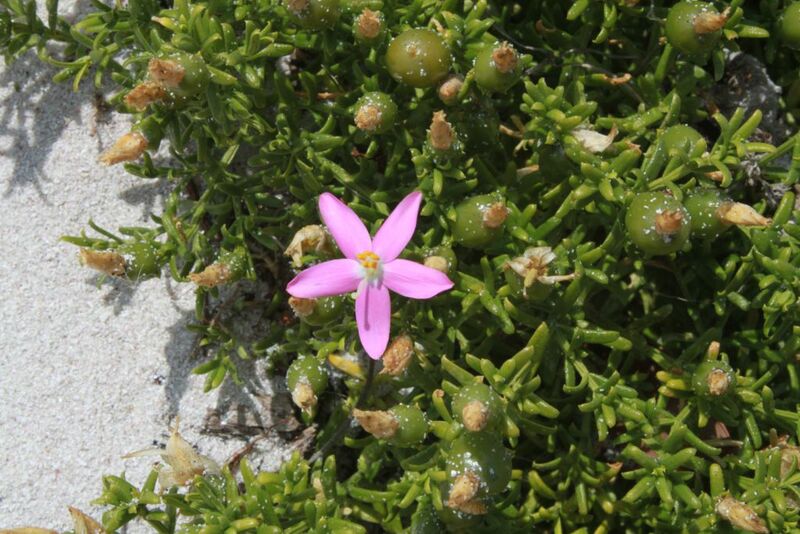 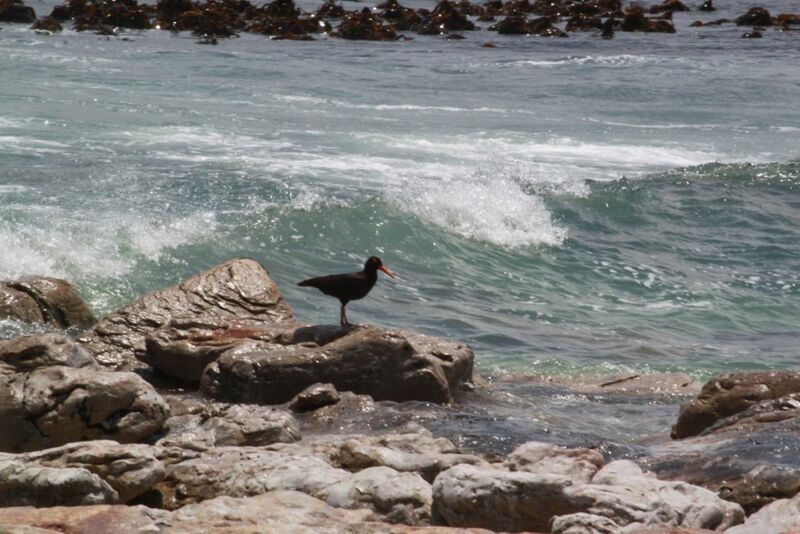 Follow the yellow markers that guide you through the fynbos down to the beach past rockpools. 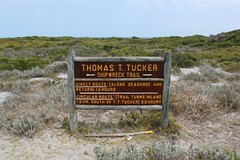 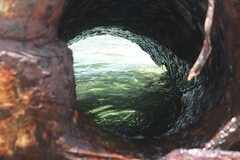 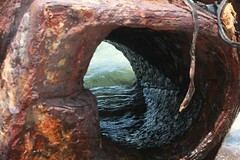 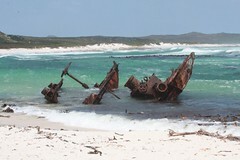 Once on the shore, follow the beach towards the wreck of the SS Thomas T. Tucker. 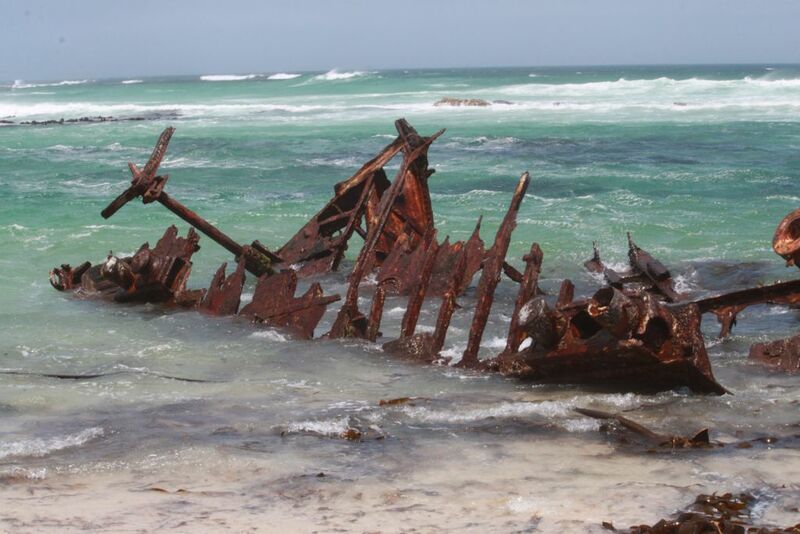 This ship was wrecked in 1942 while trying to avoid detection by German U-boats. 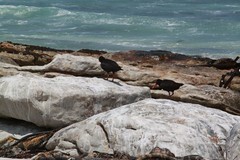 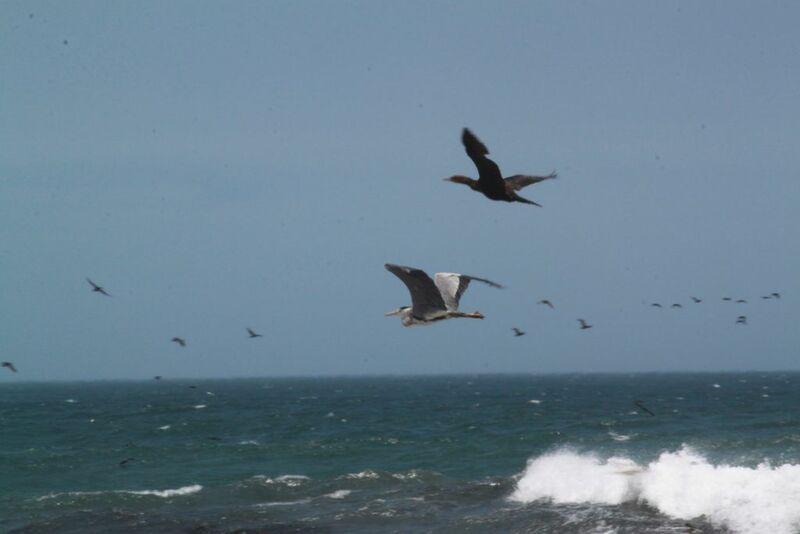 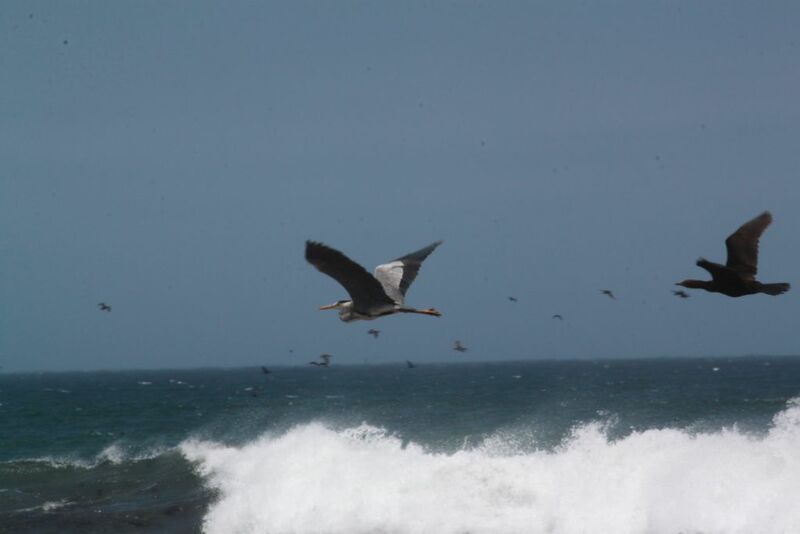 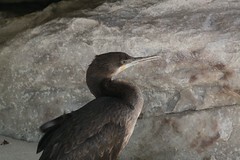 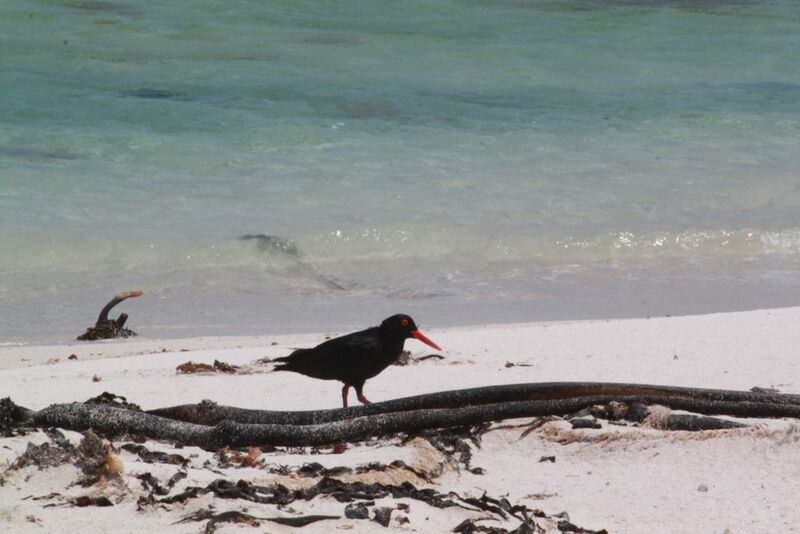 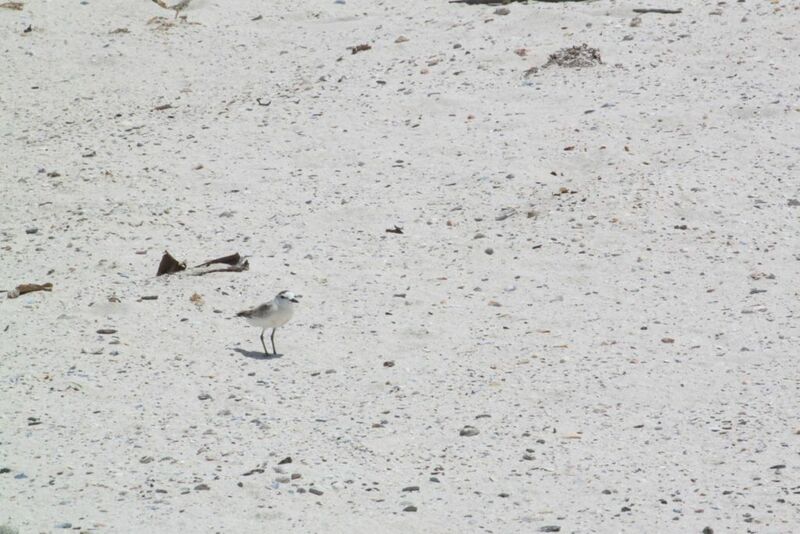 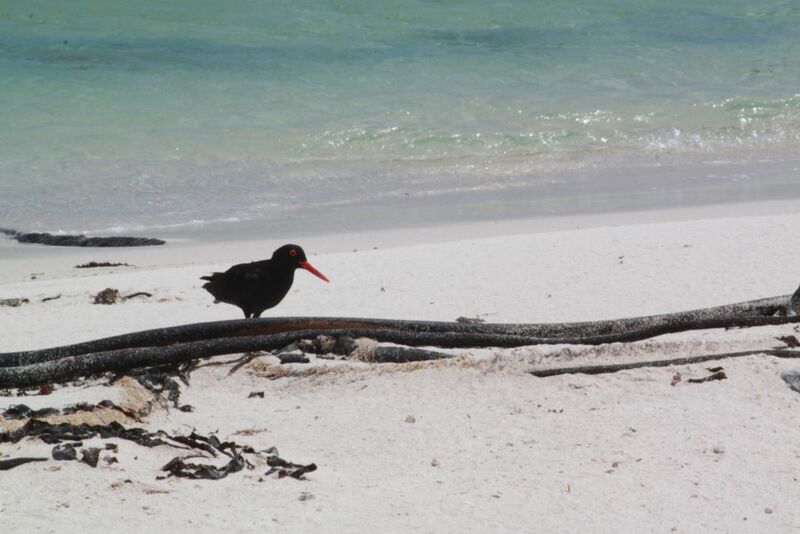 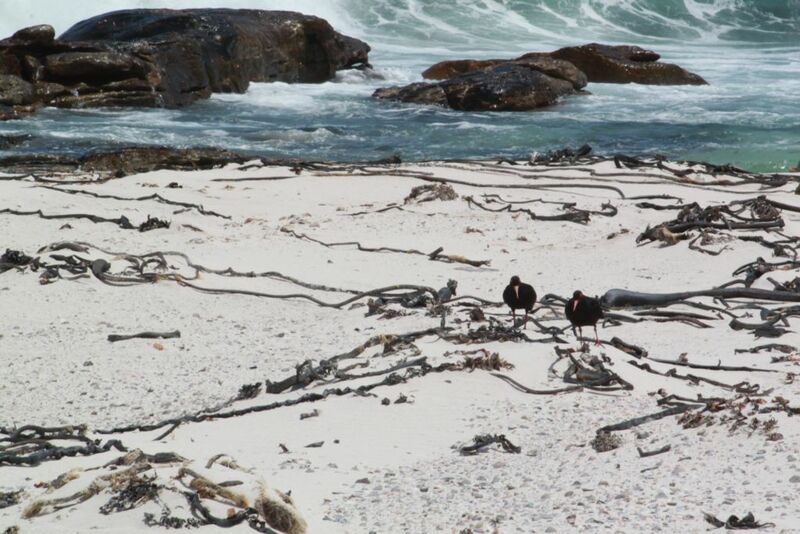 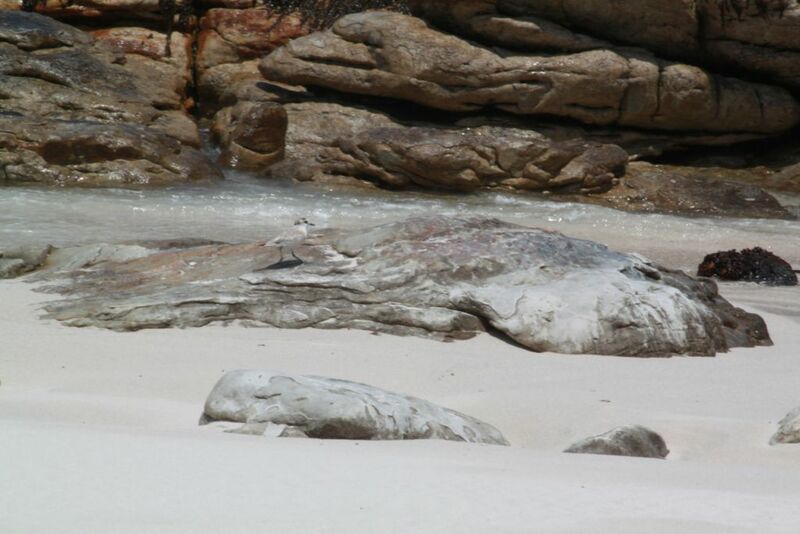 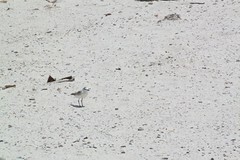 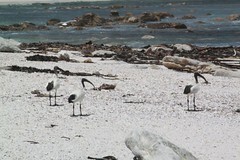 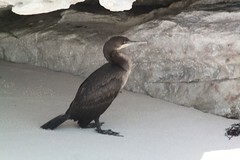 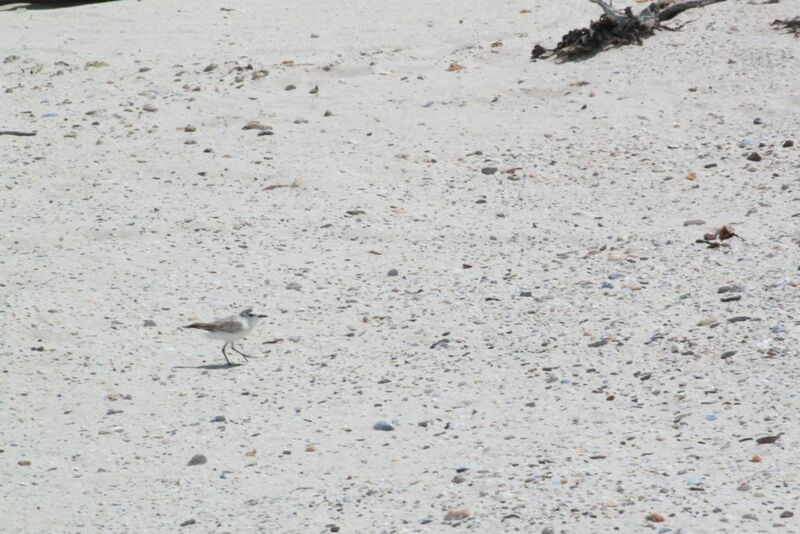 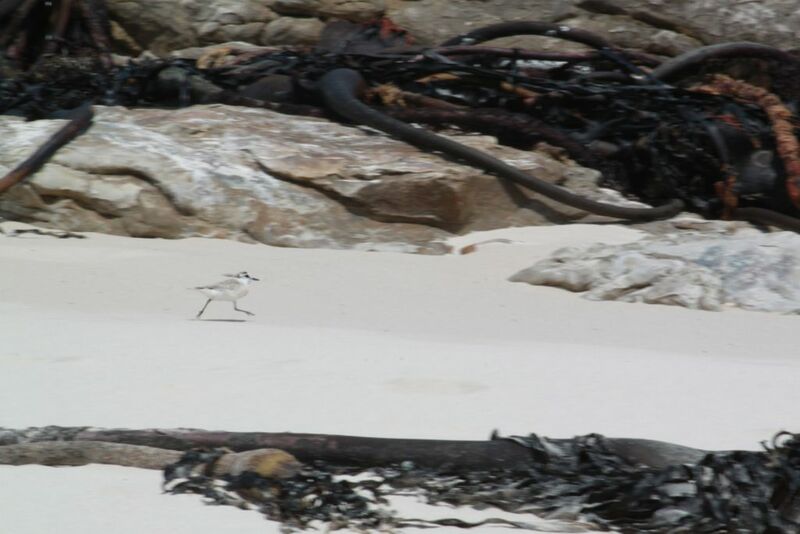 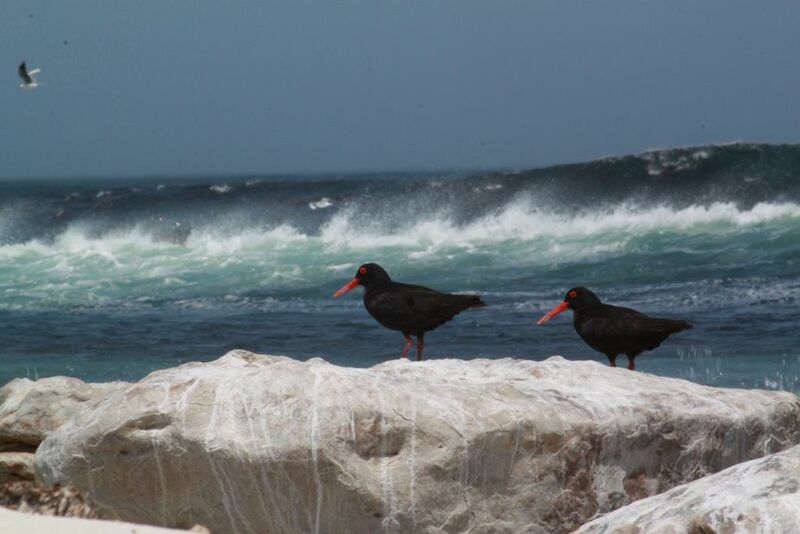 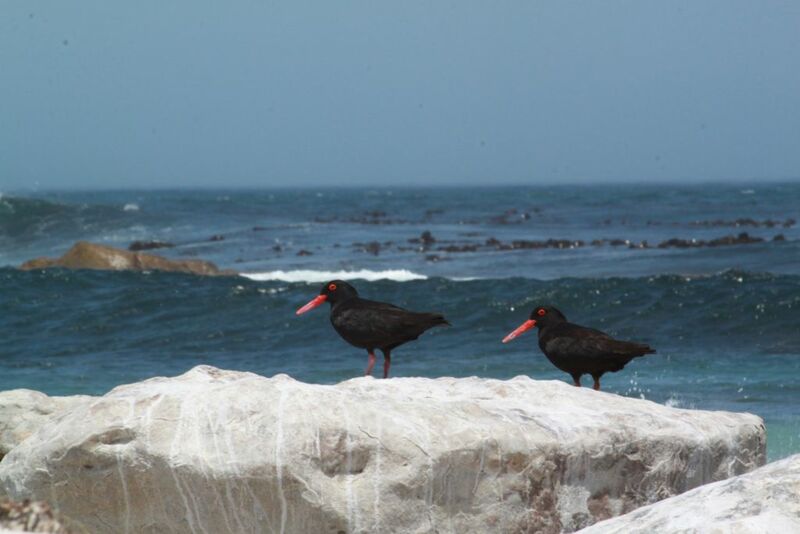 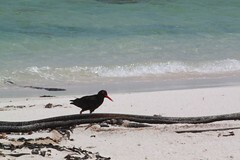 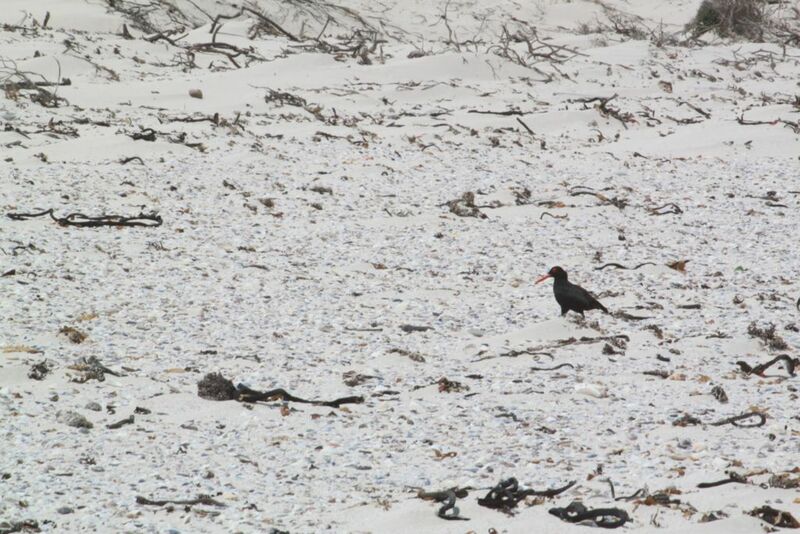 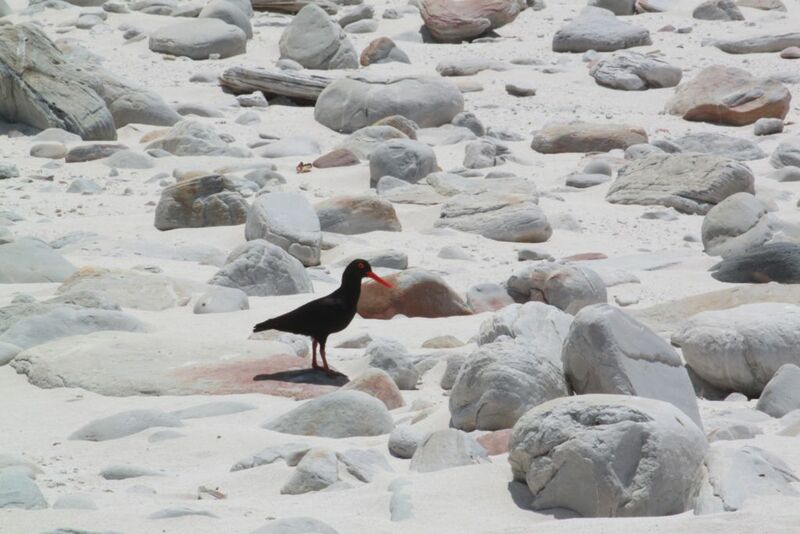 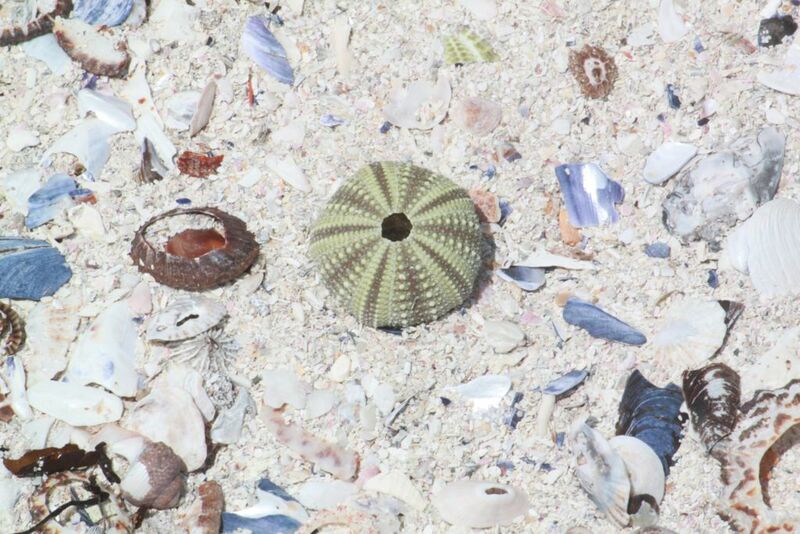 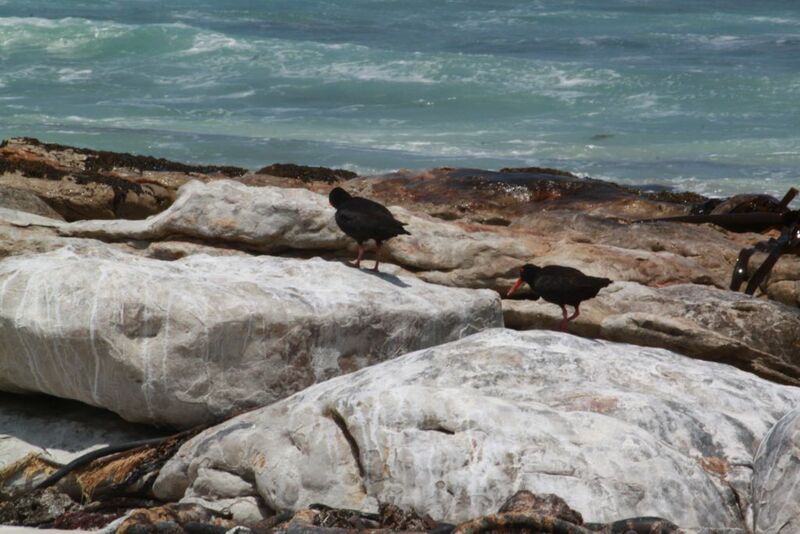 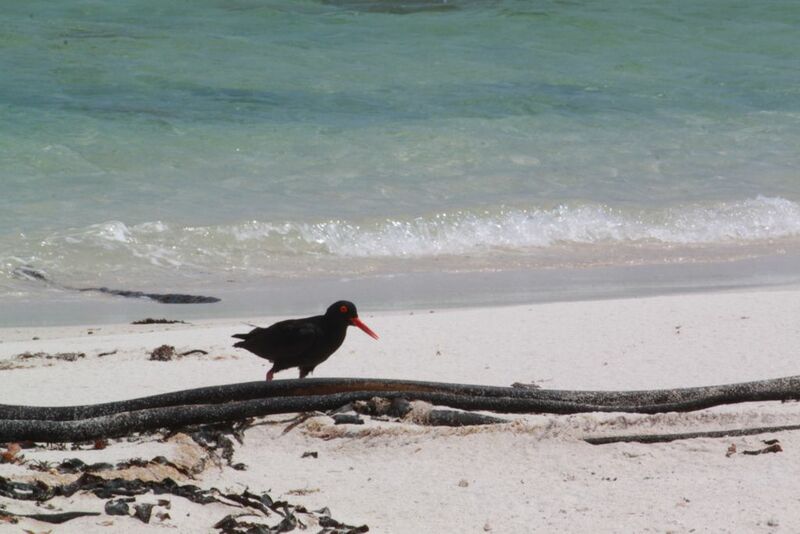 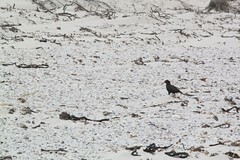 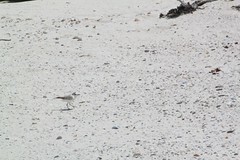 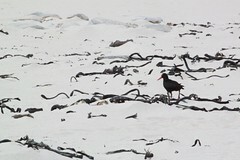 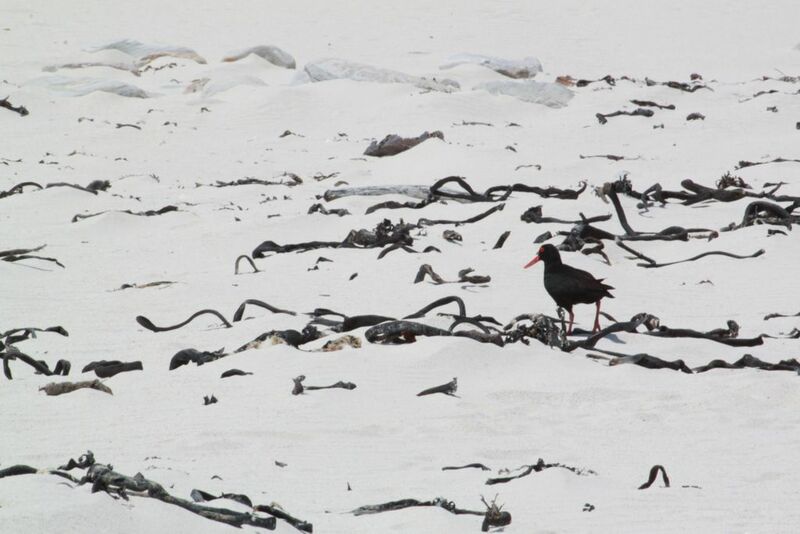 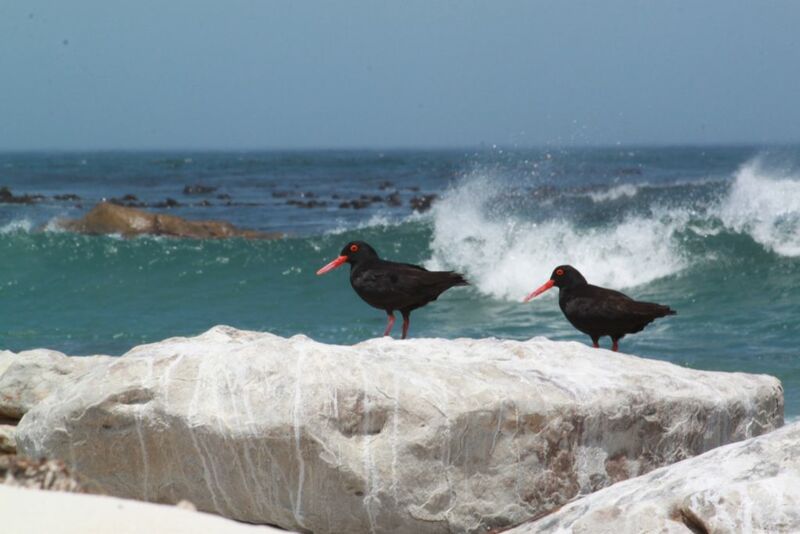 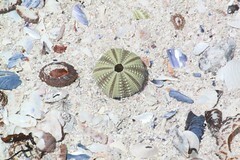 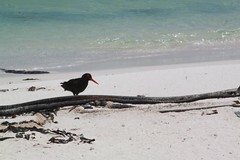 Along the way you will find lots of interesting things washed up on the beach, and see quite a few different bird species, and maybe even some antelope, ostriches or zebras. 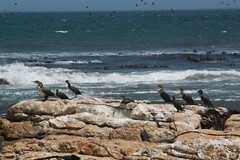 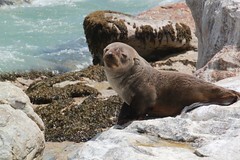 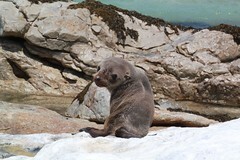 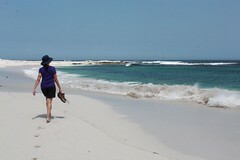 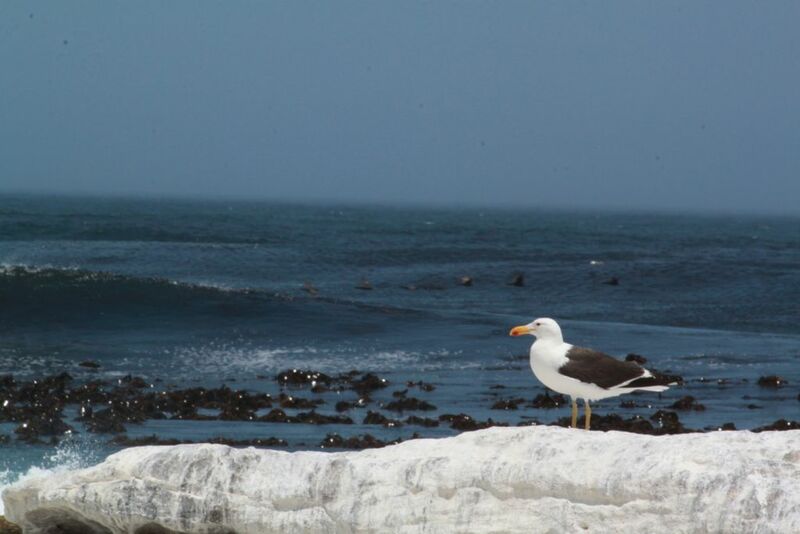 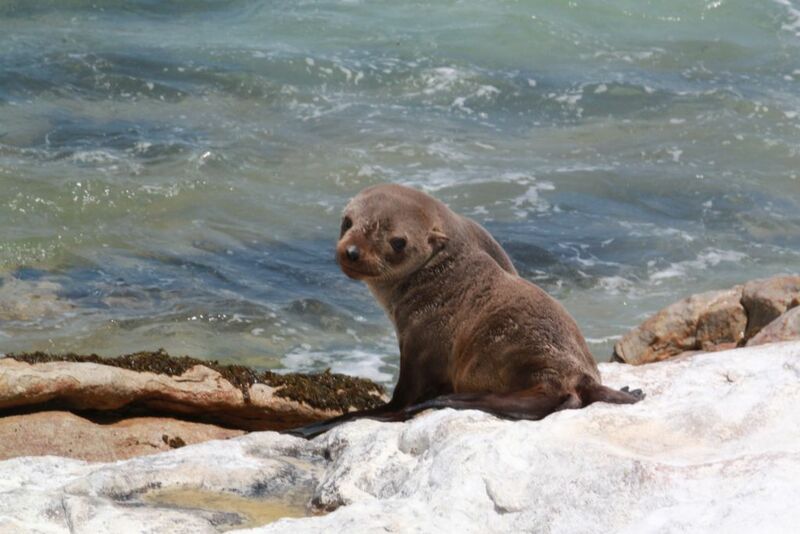 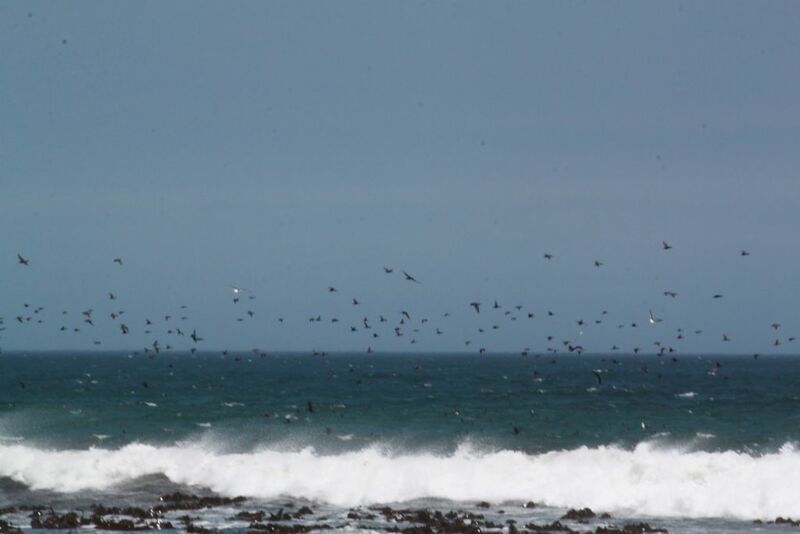 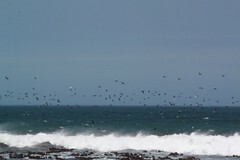 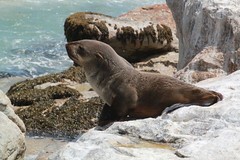 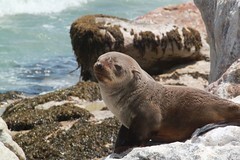 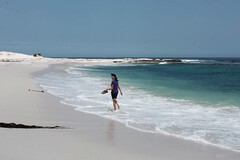 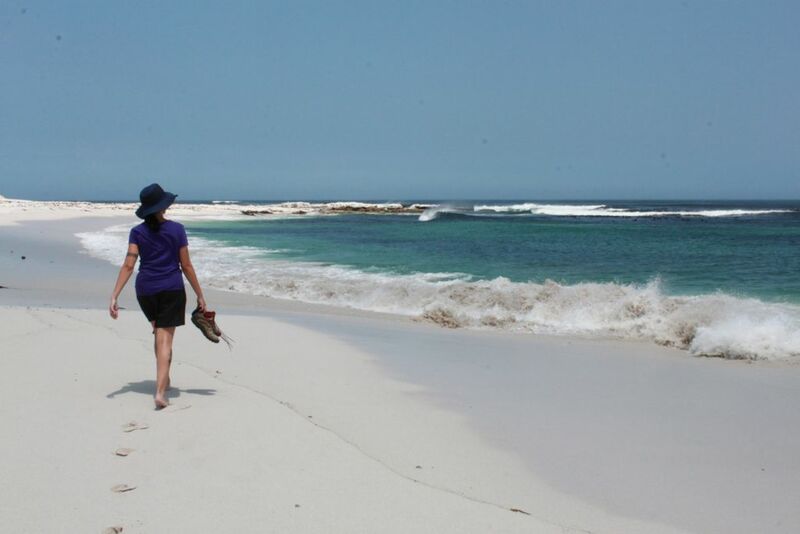 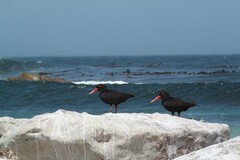 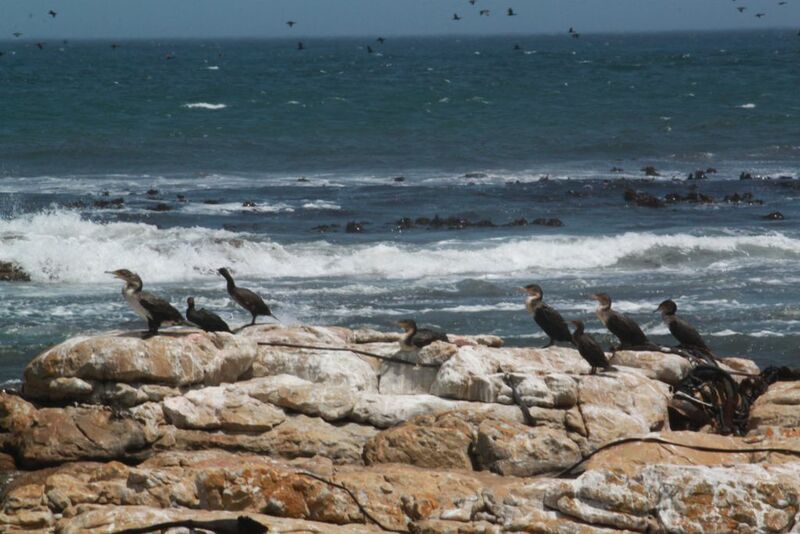 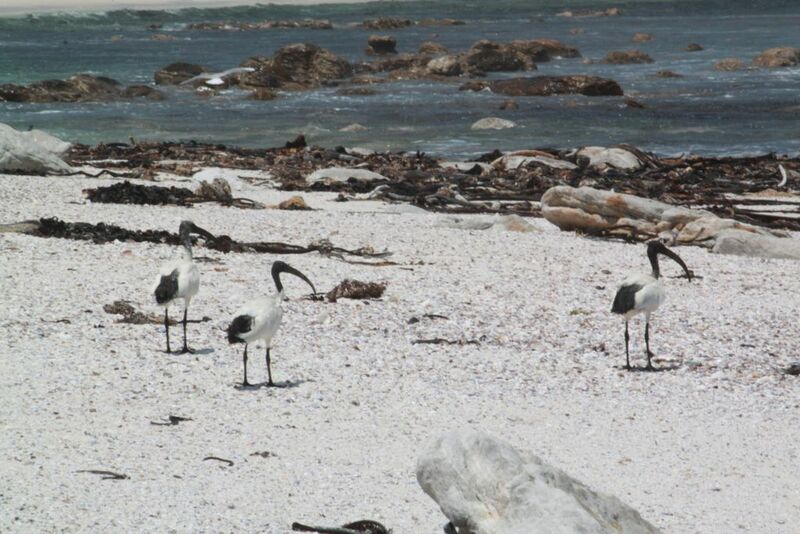 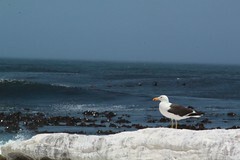 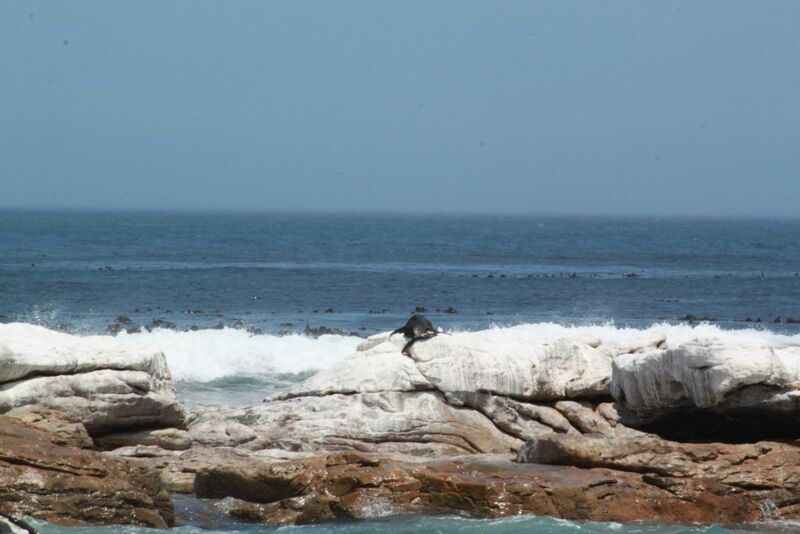 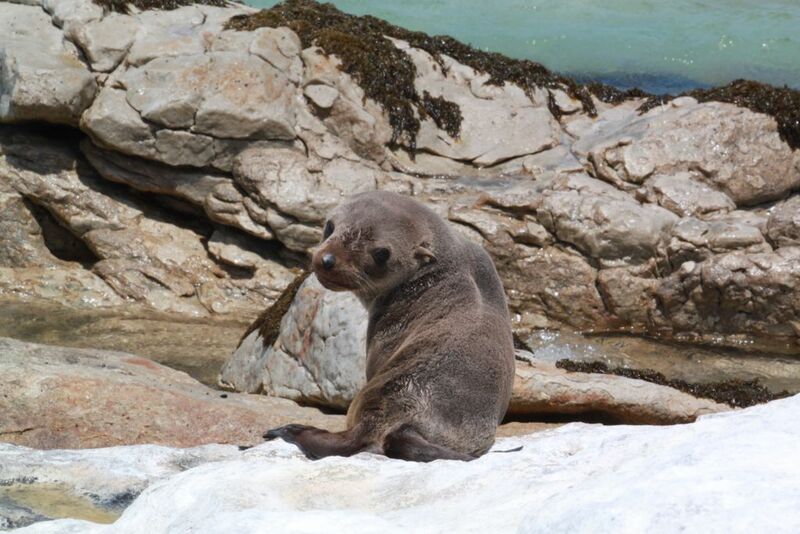 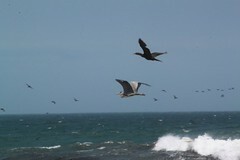 If you return from the Nolloth along the beach, the route is an easy 3km and should take around an hour and a half. The inland route is 5km, and will take about two and a half hours.